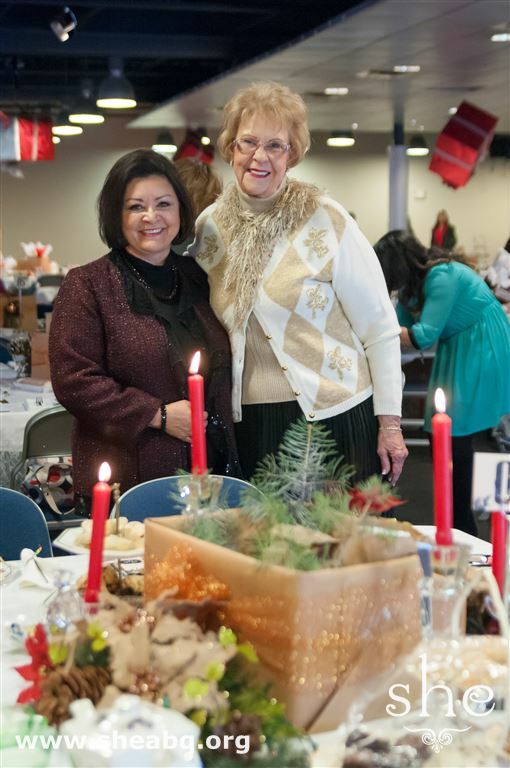 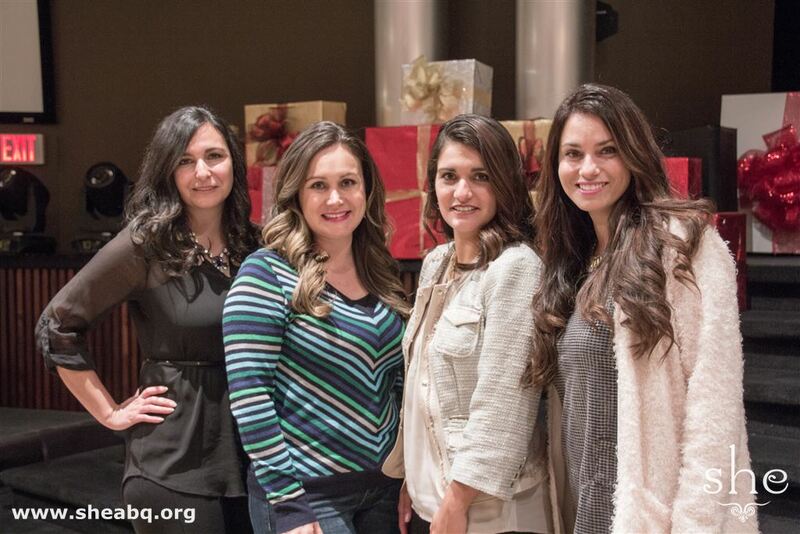 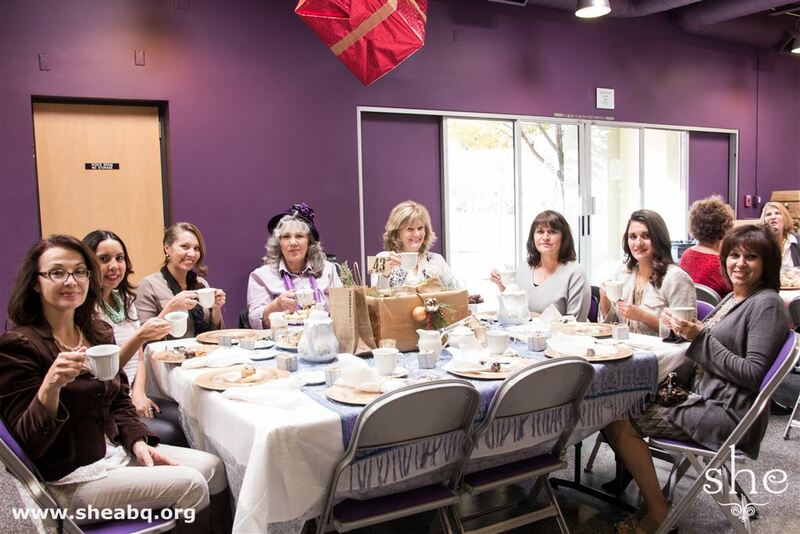 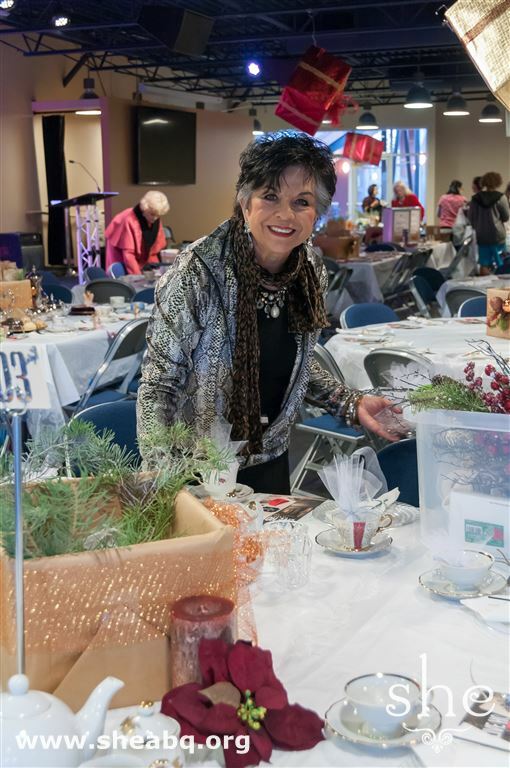 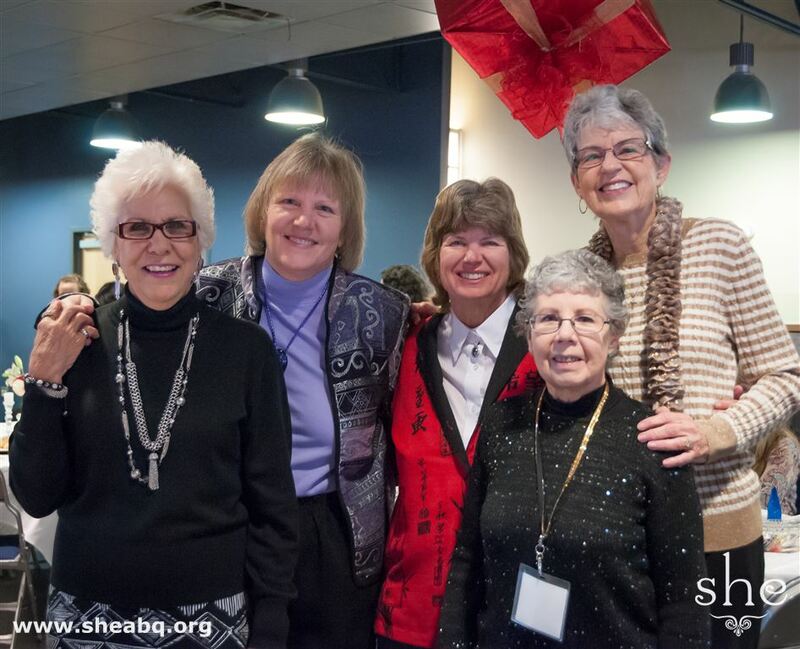 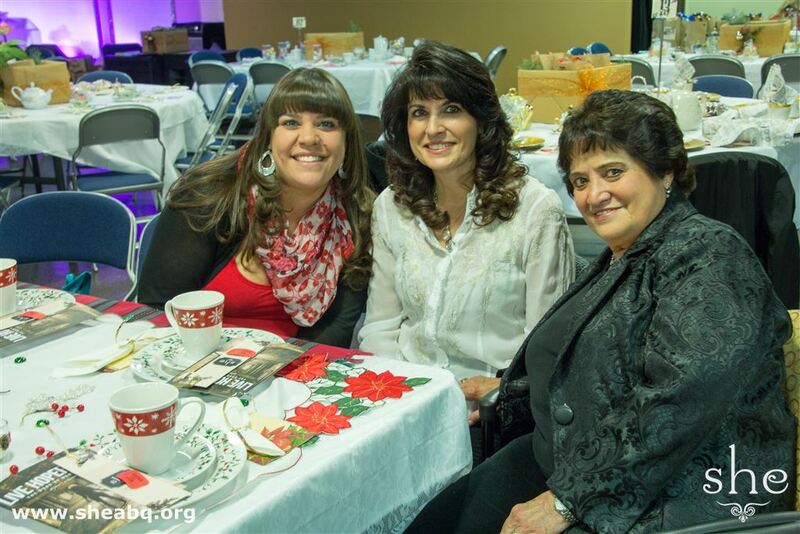 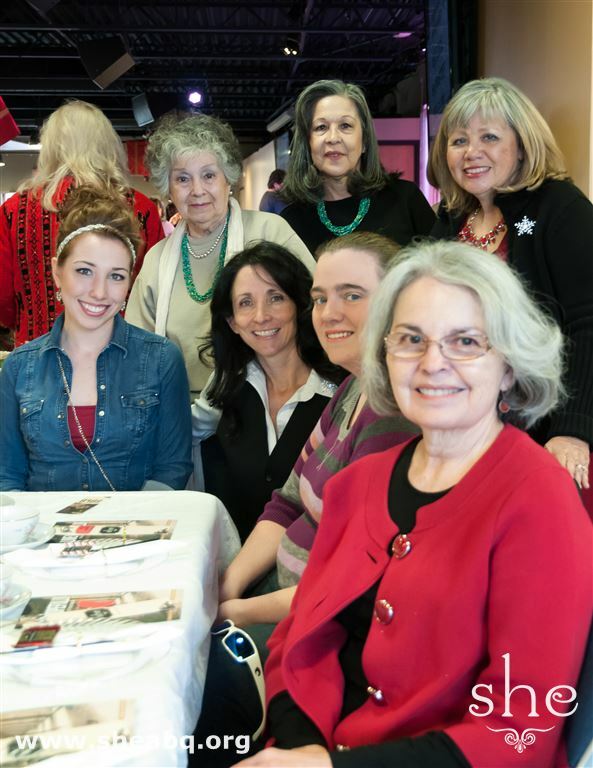 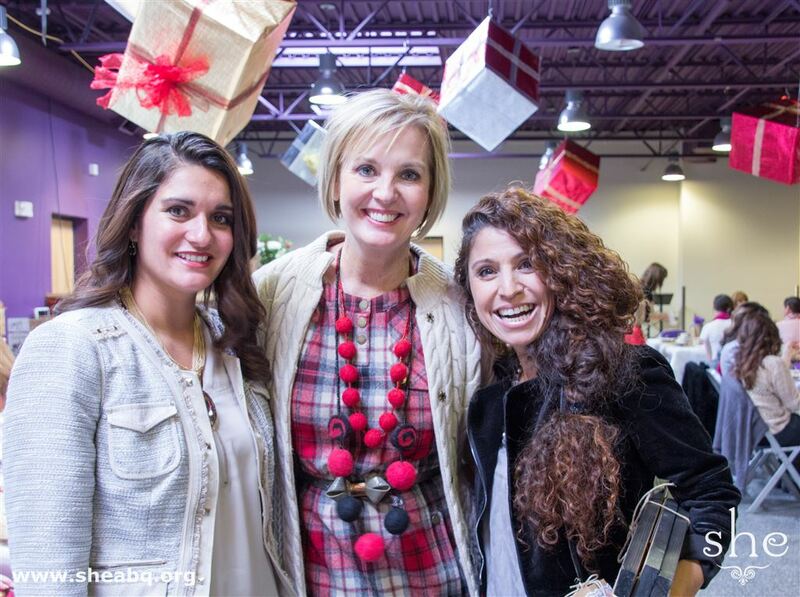 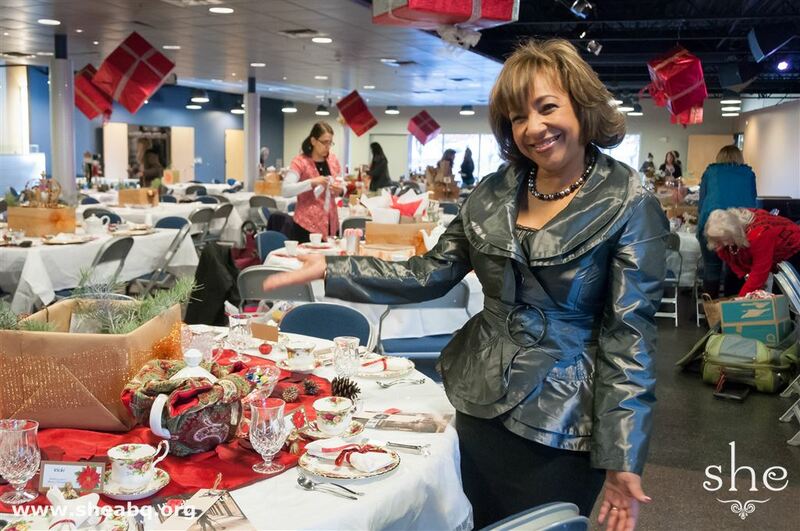 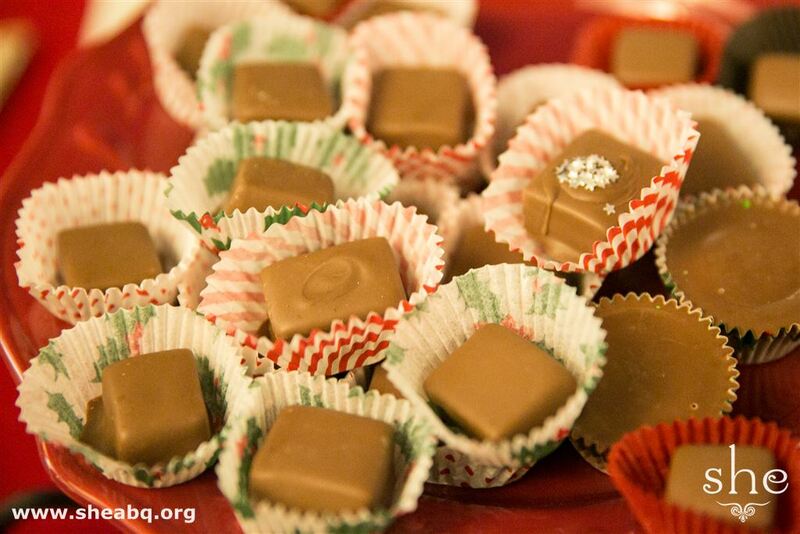 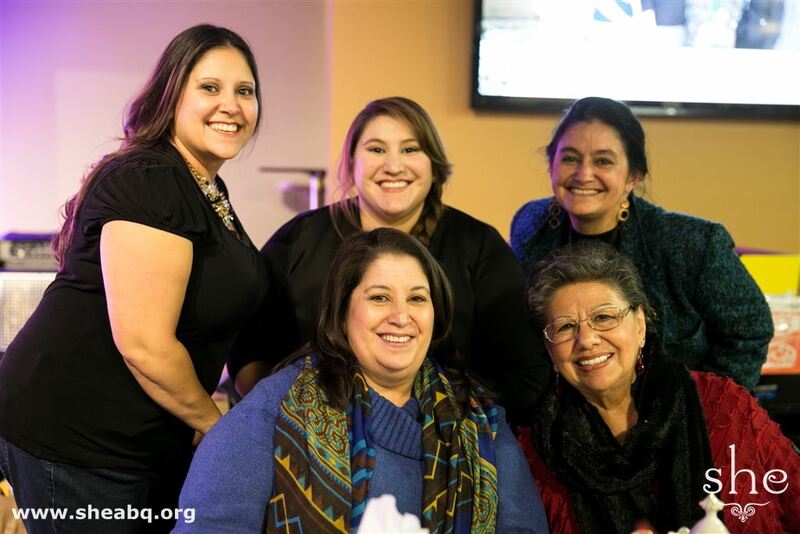 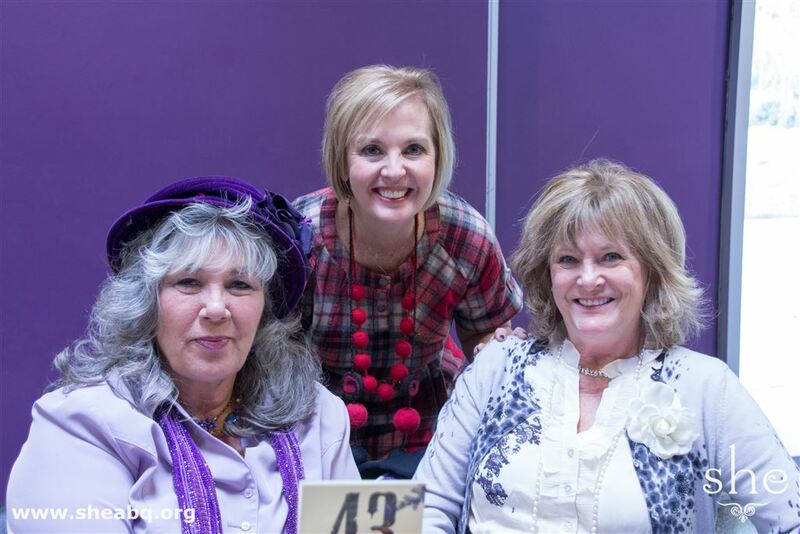 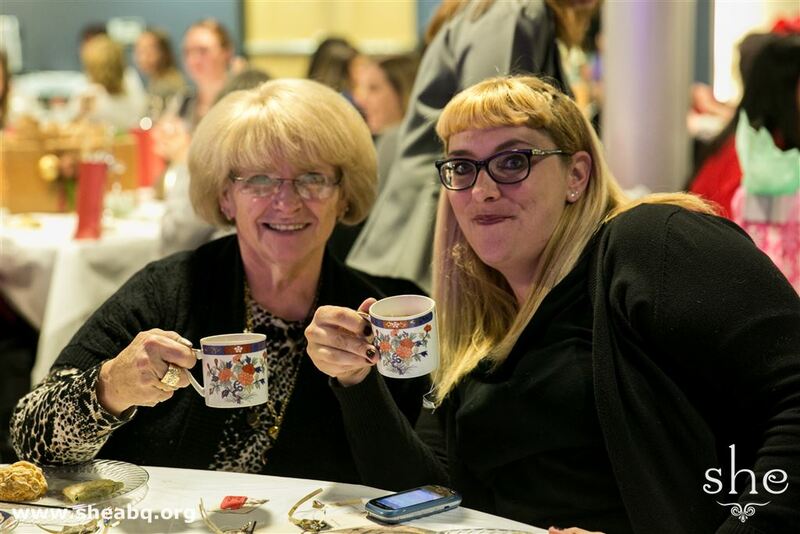 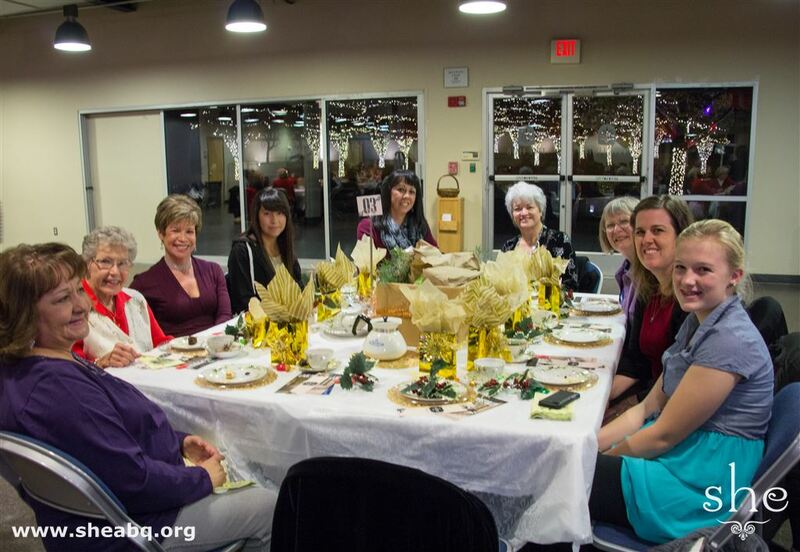 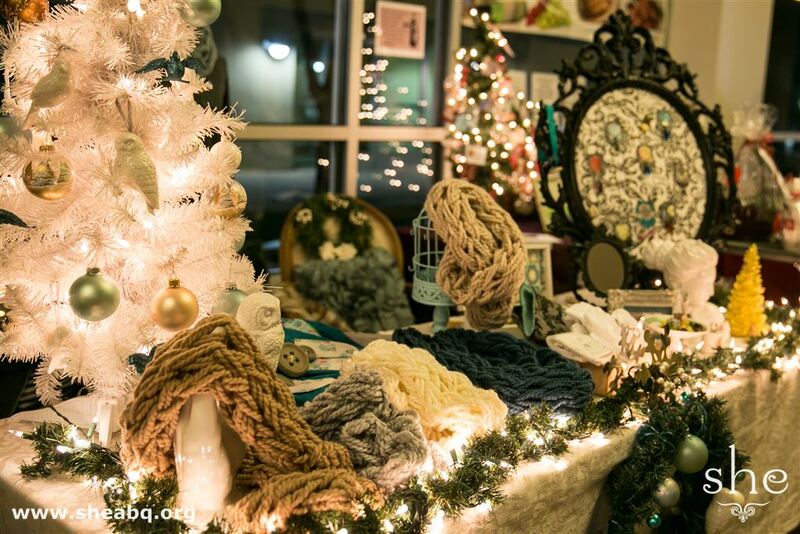 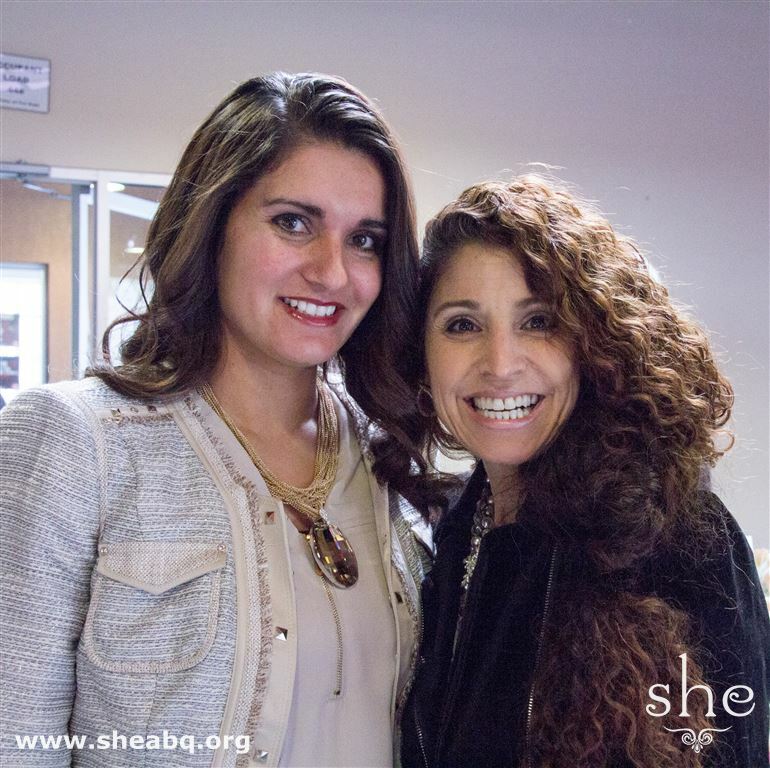 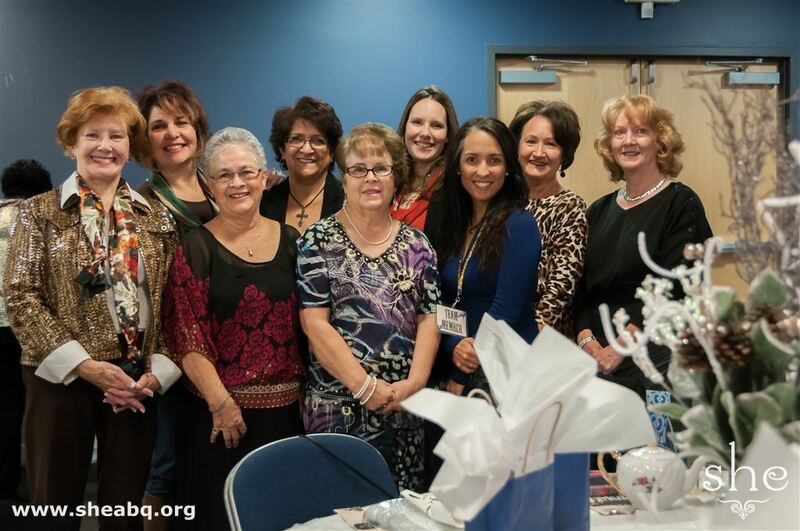 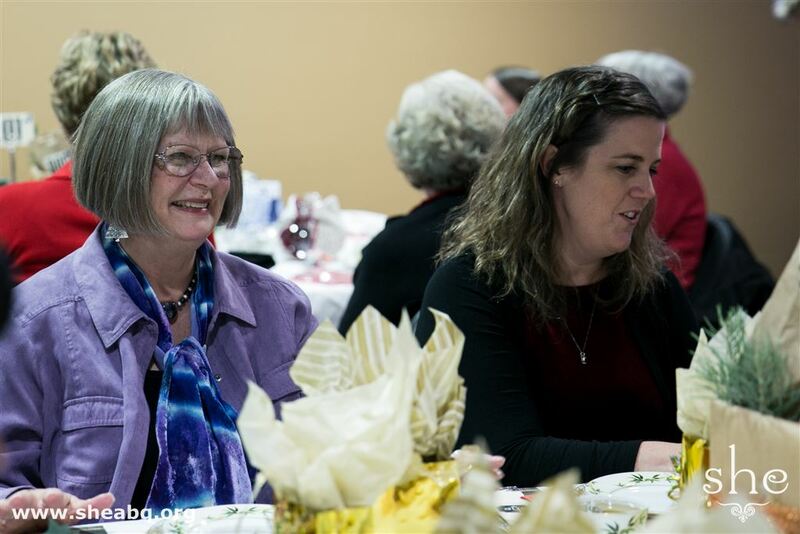 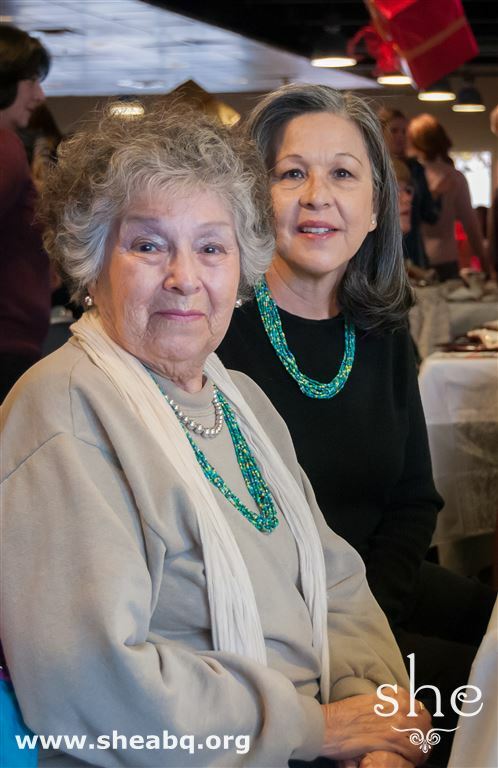 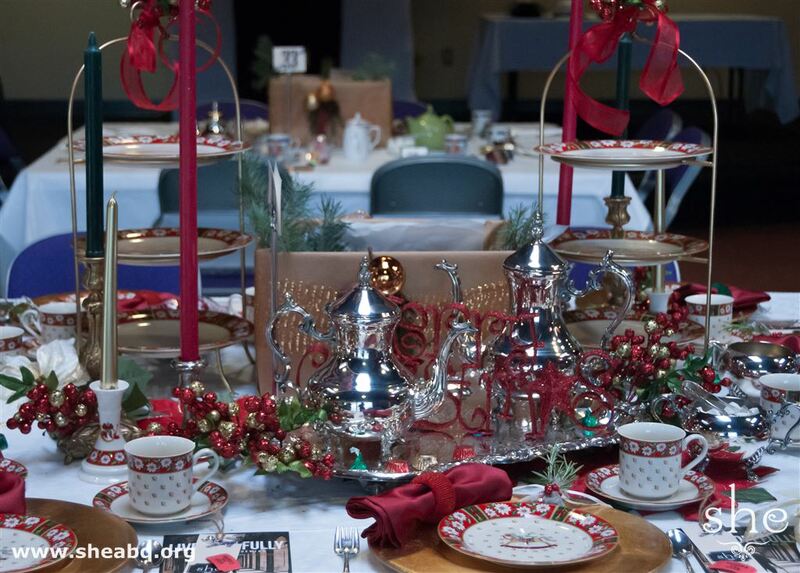 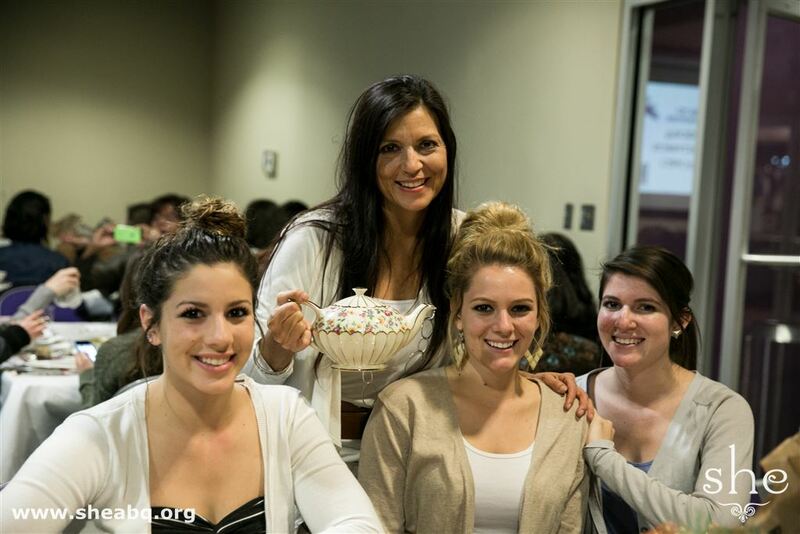 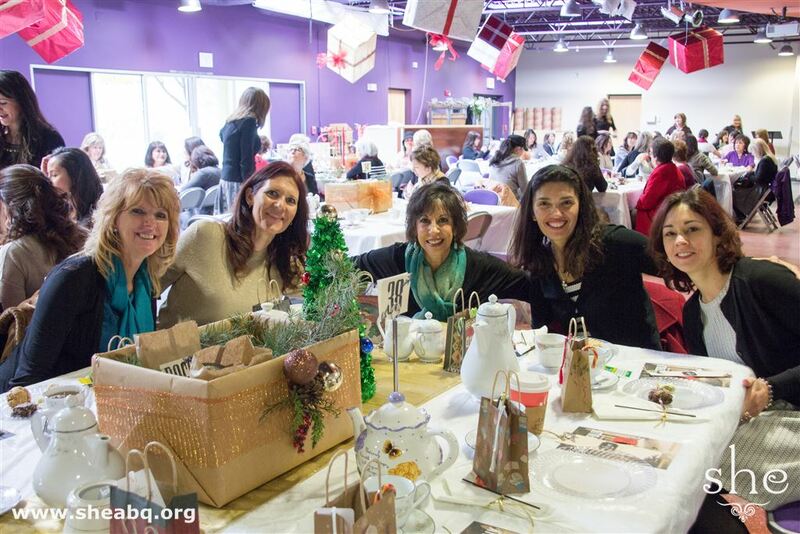 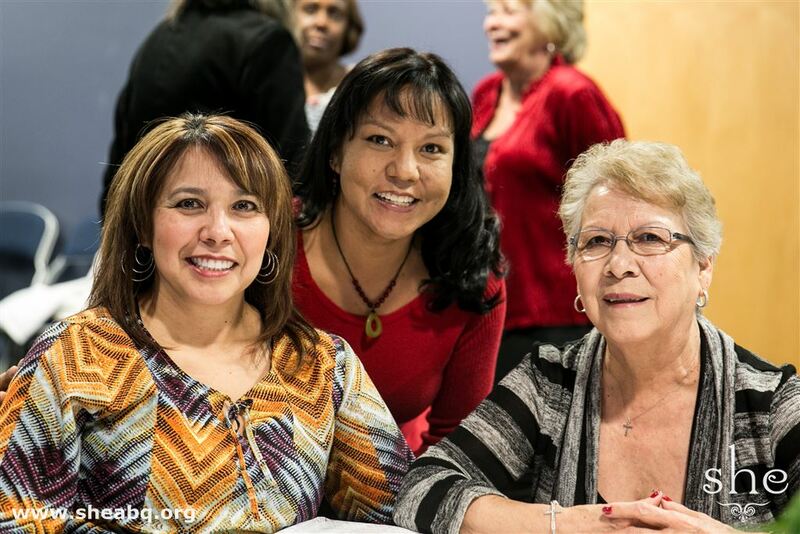 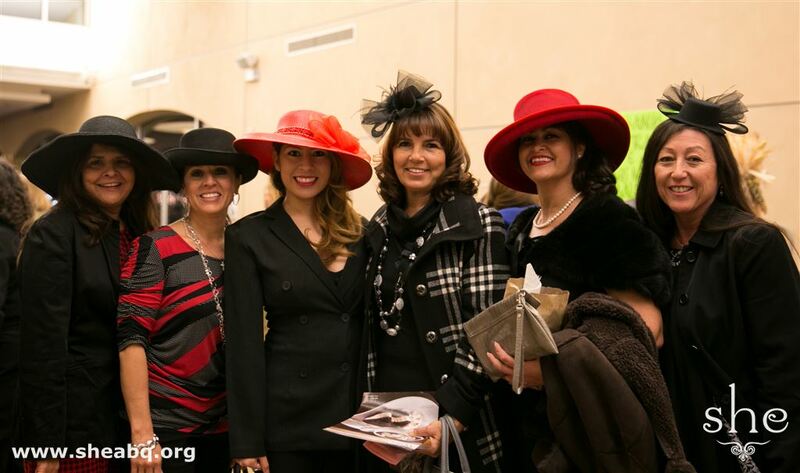 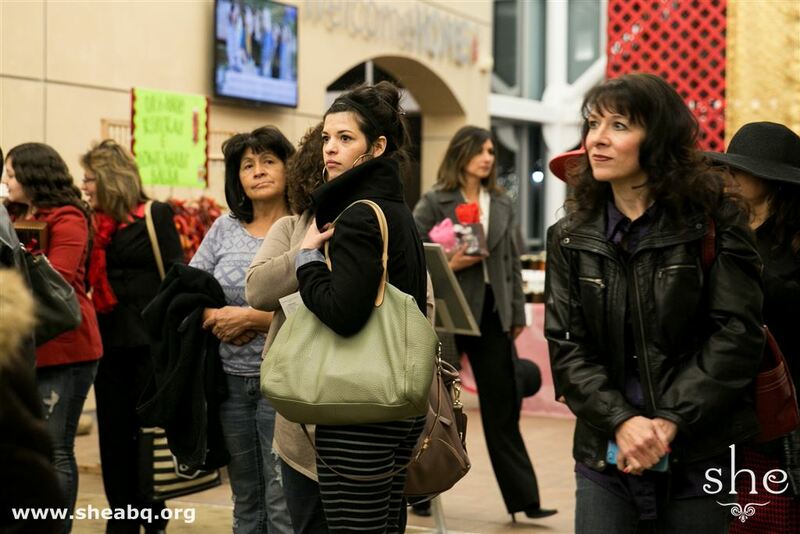 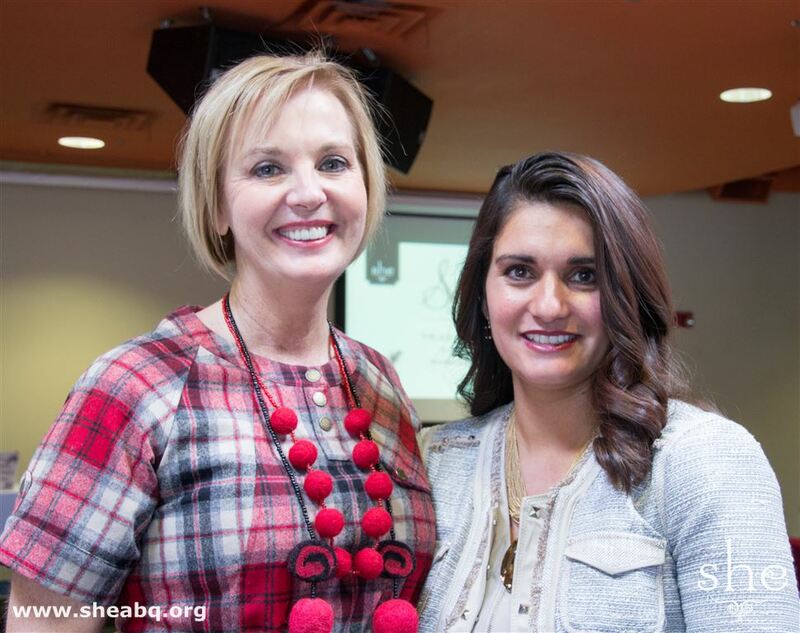 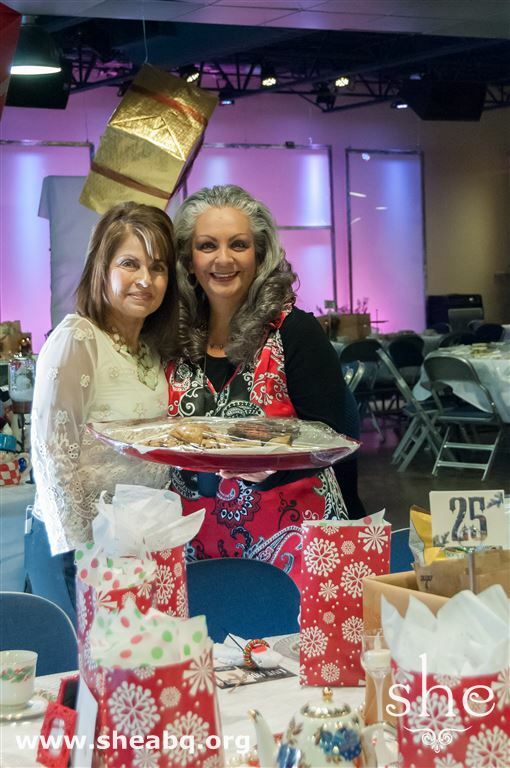 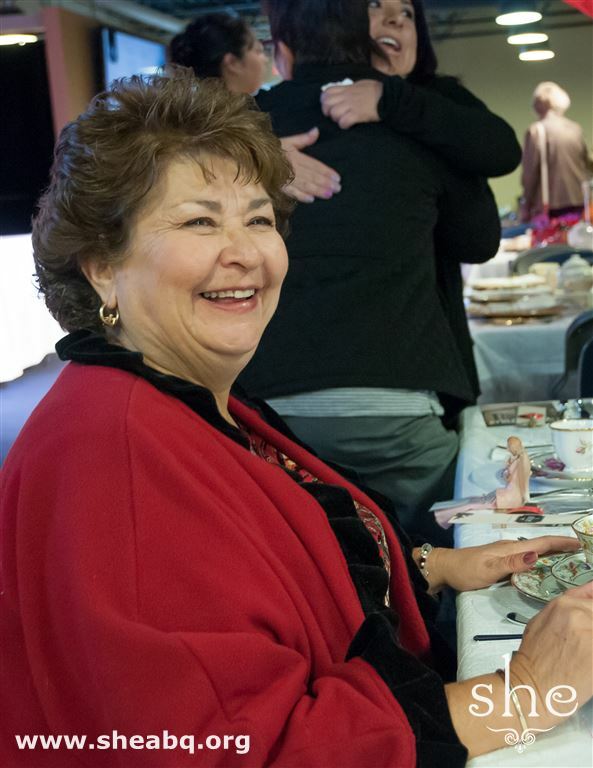 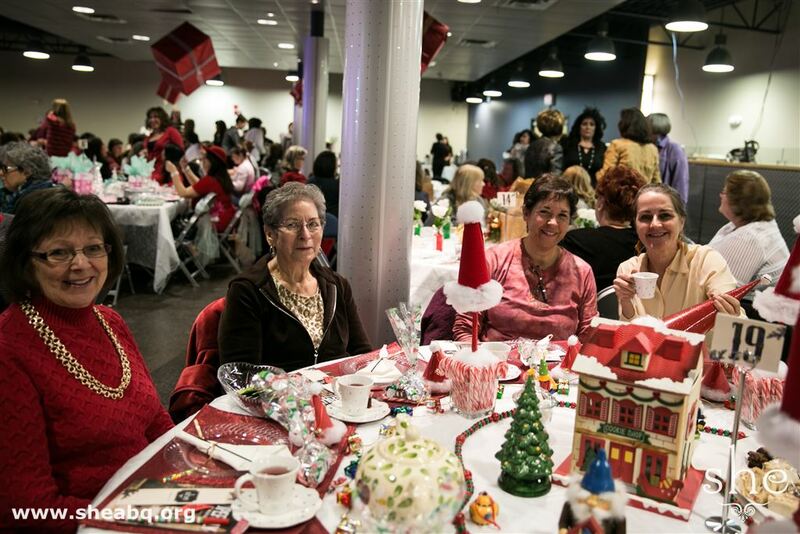 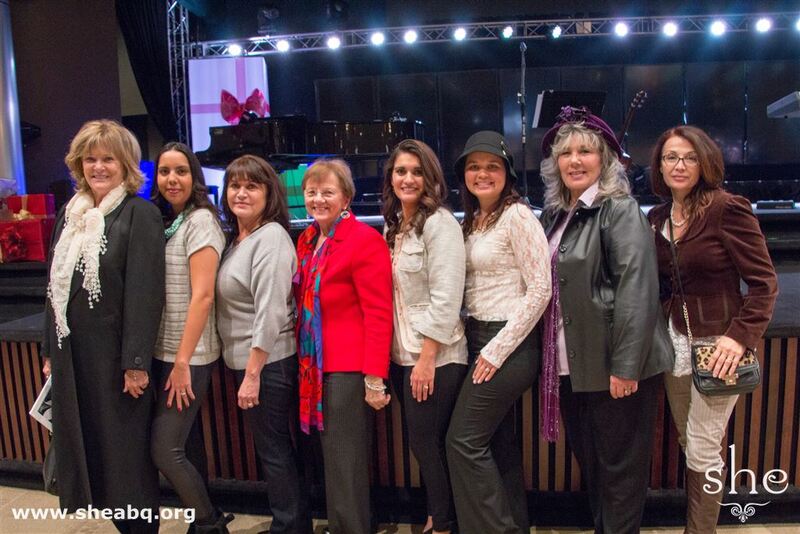 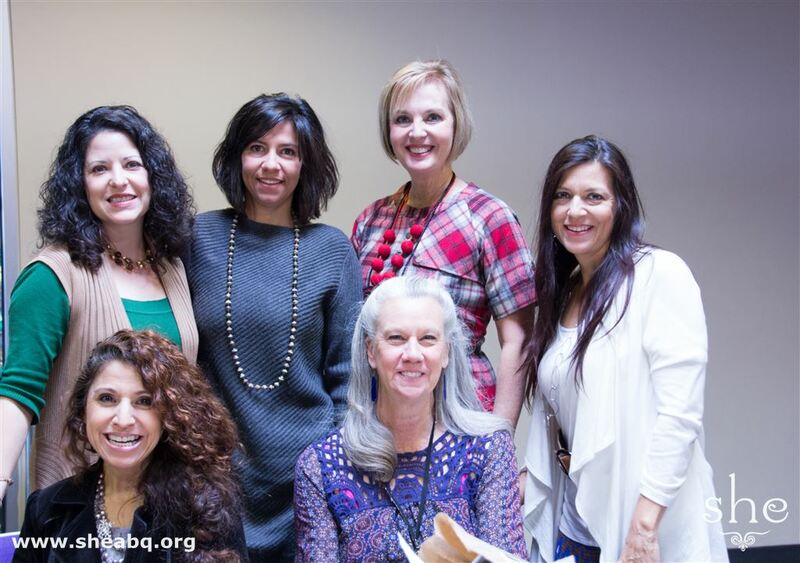 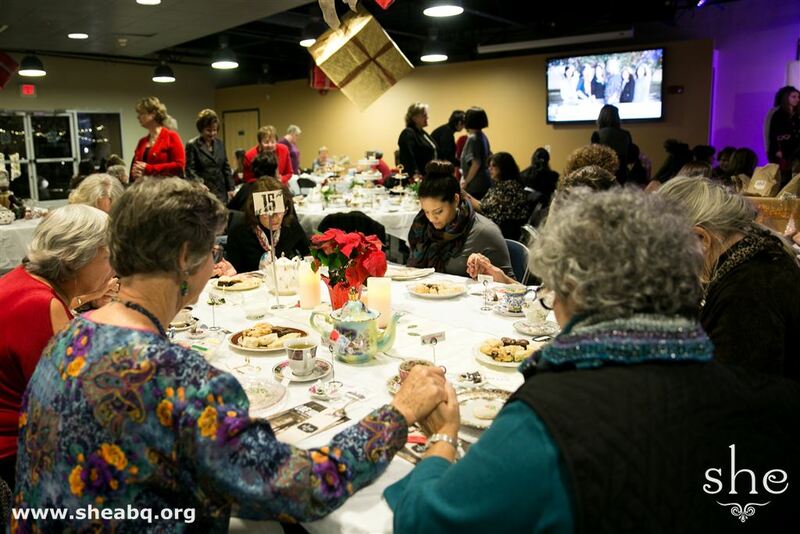 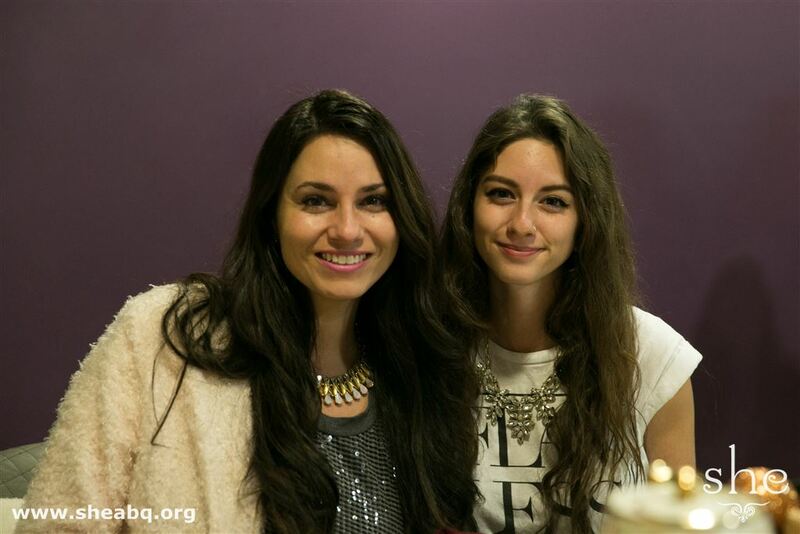 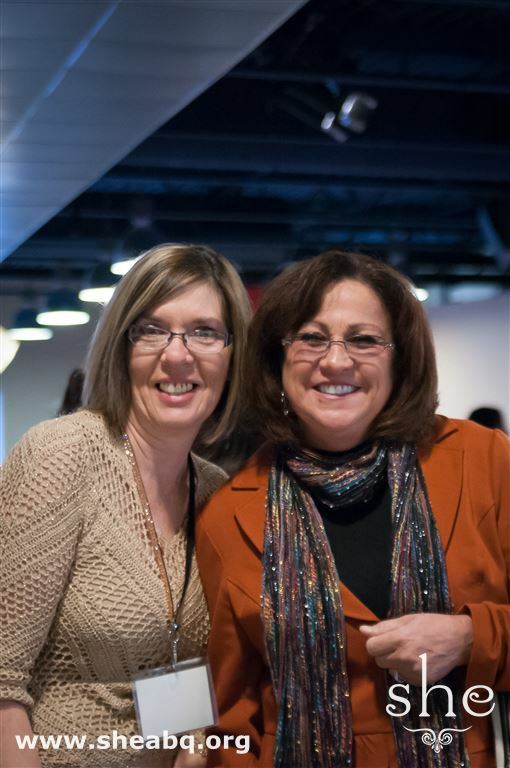 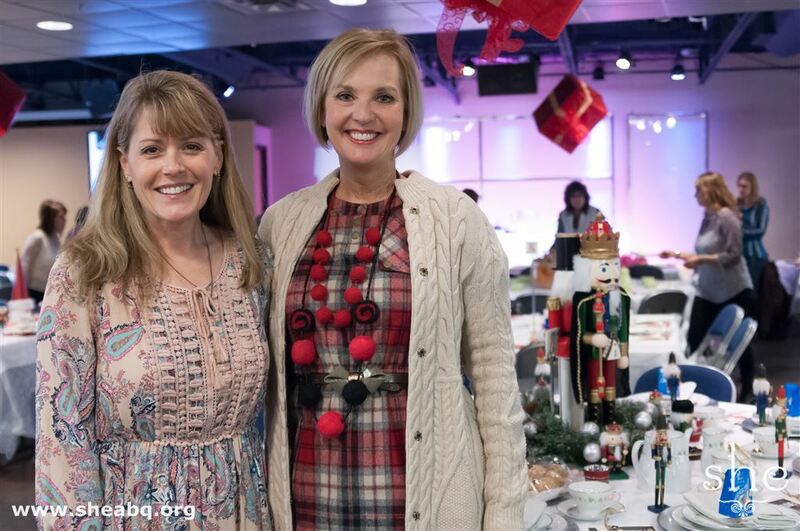 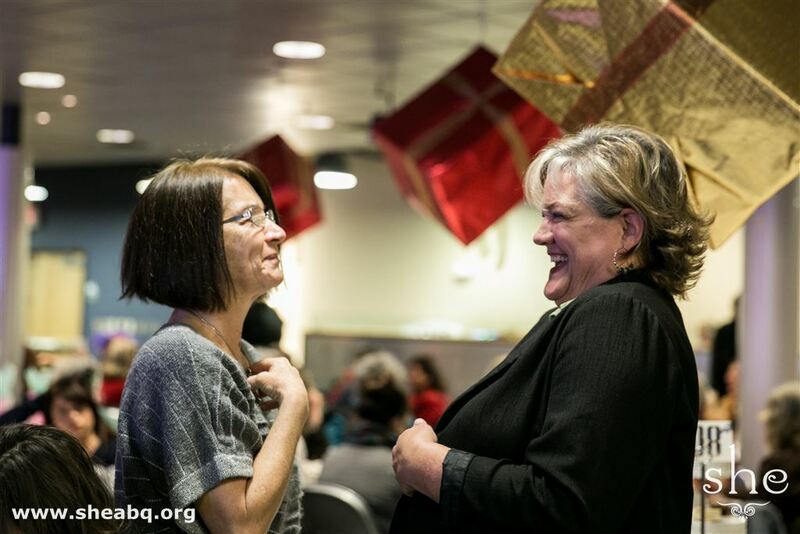 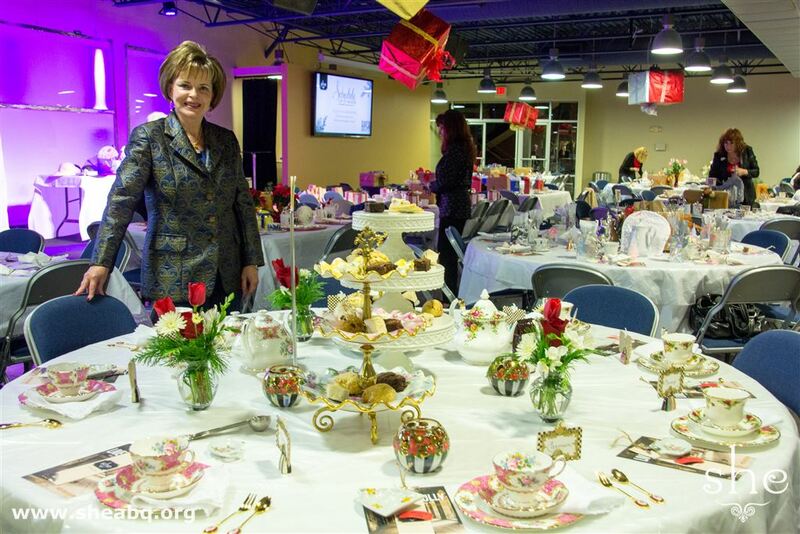 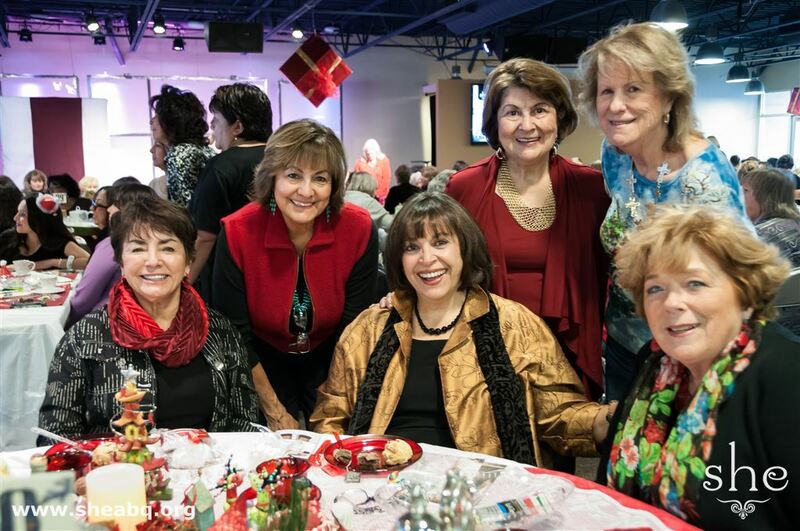 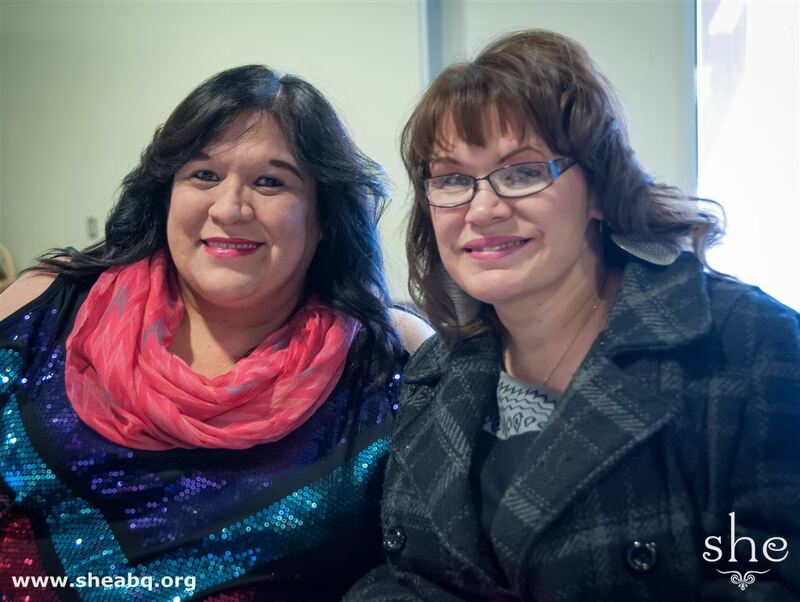 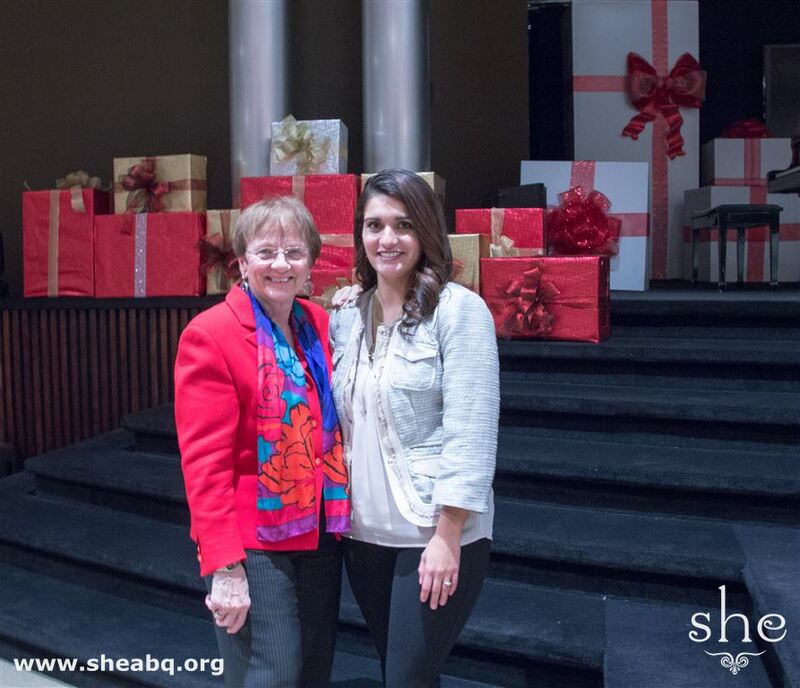 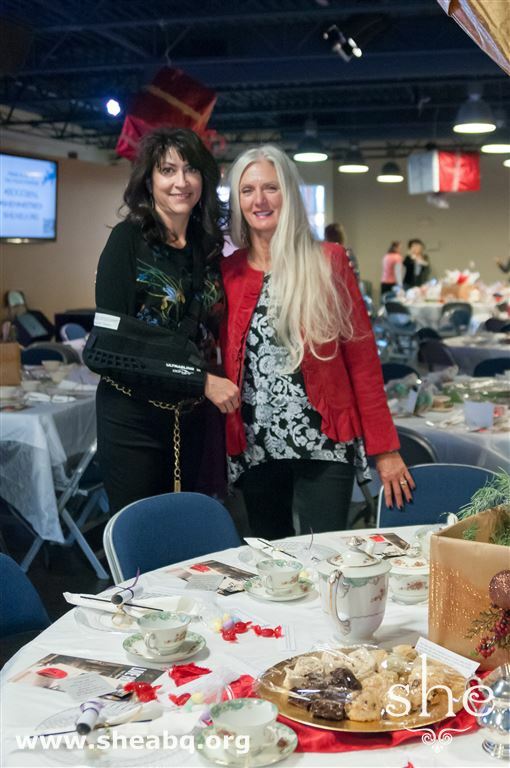 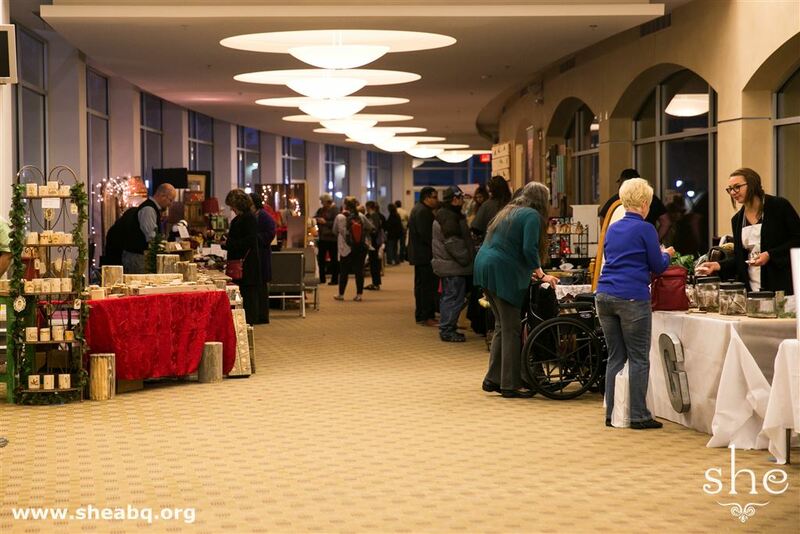 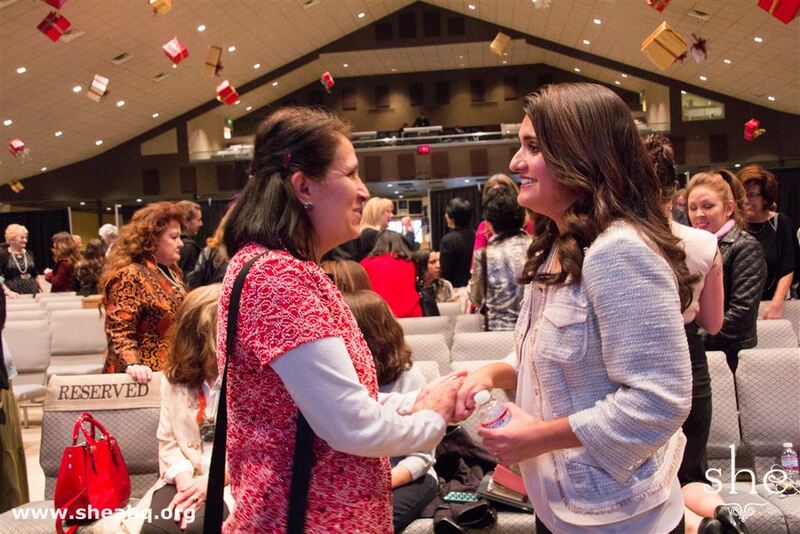 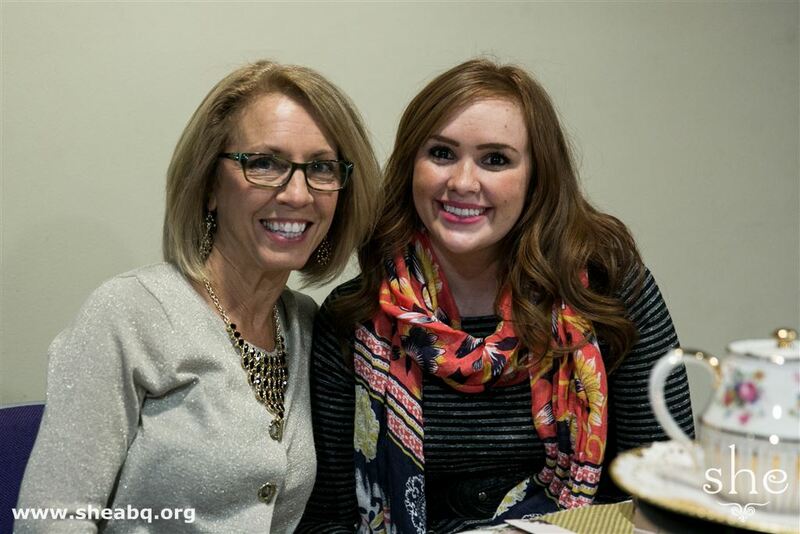 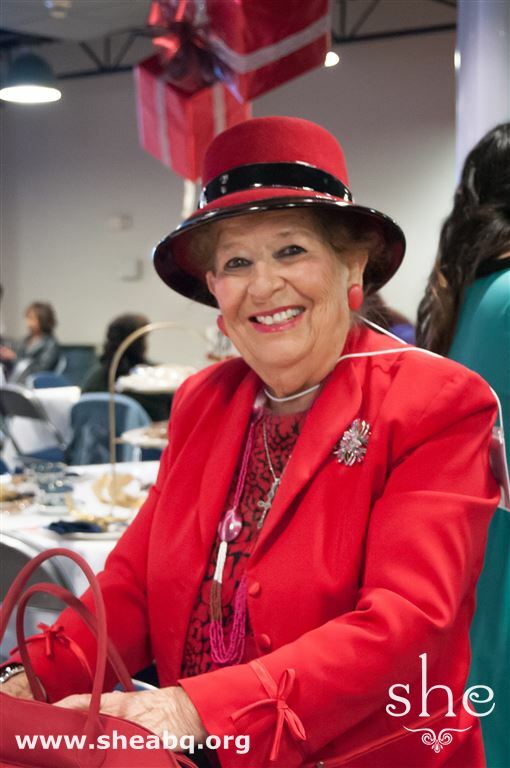 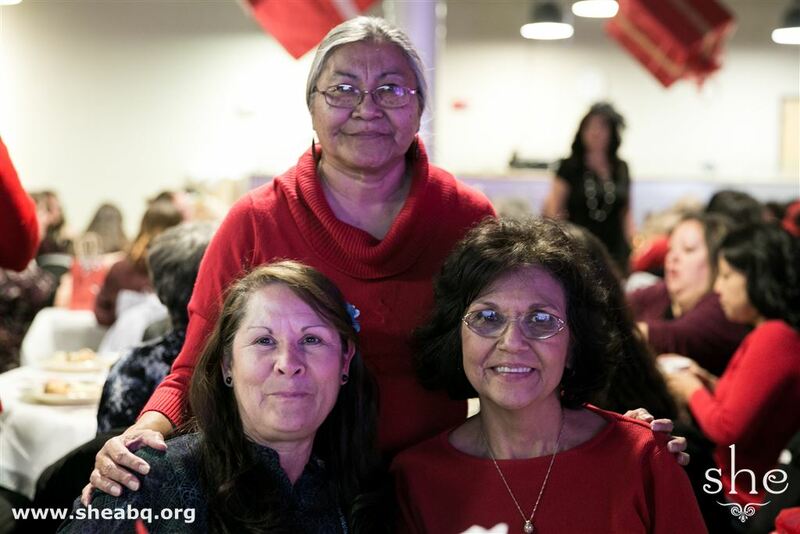 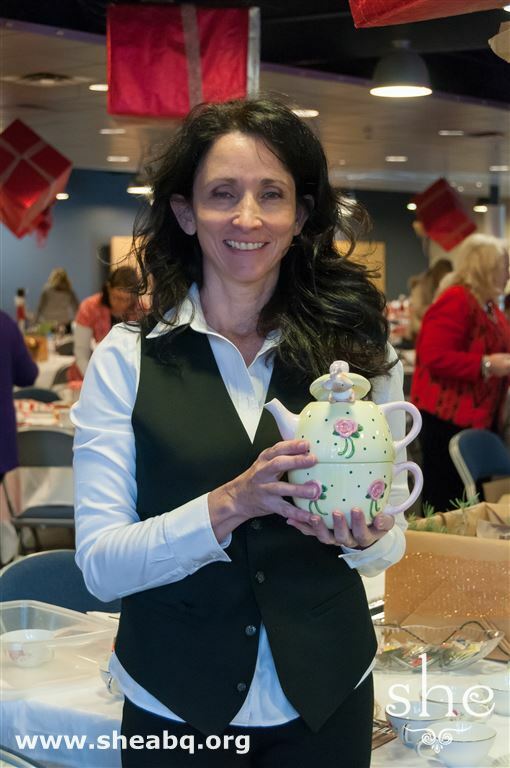 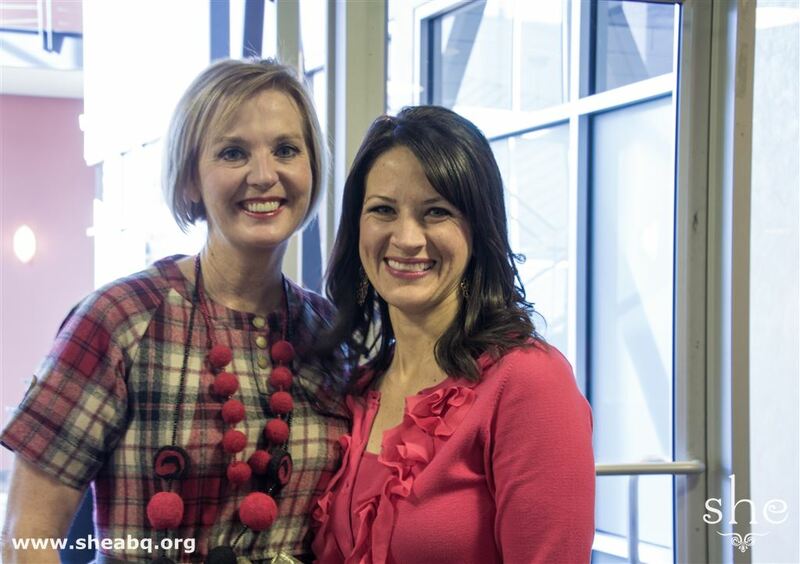 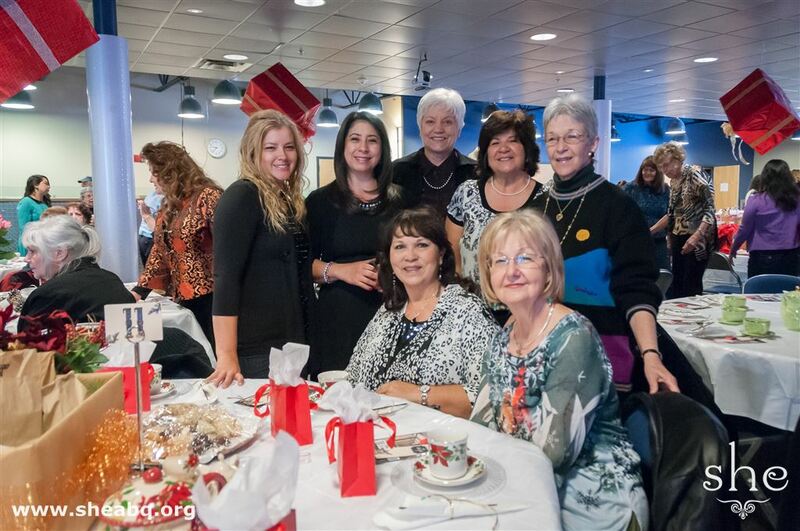 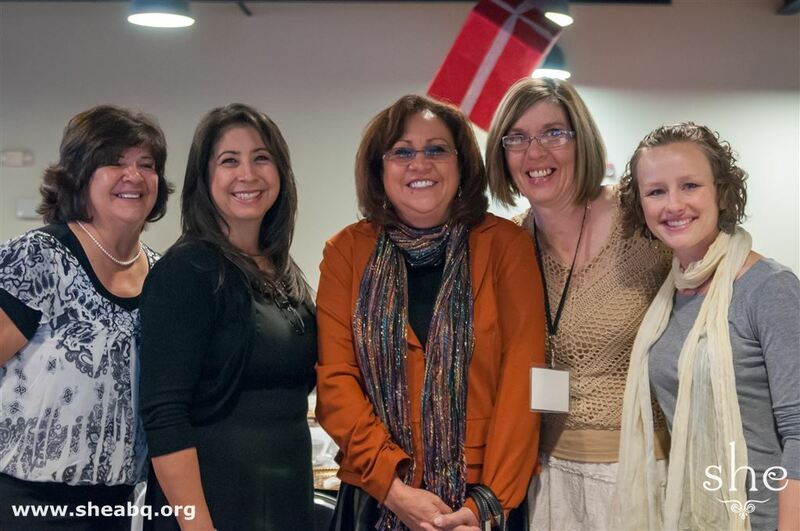 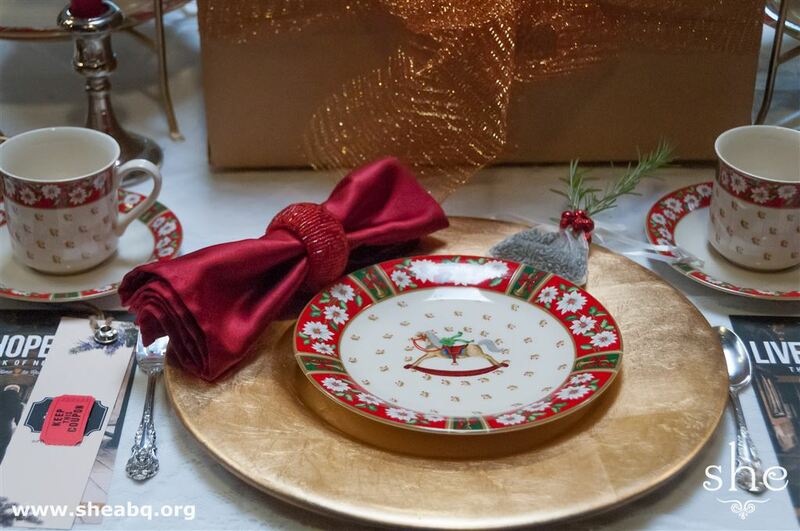 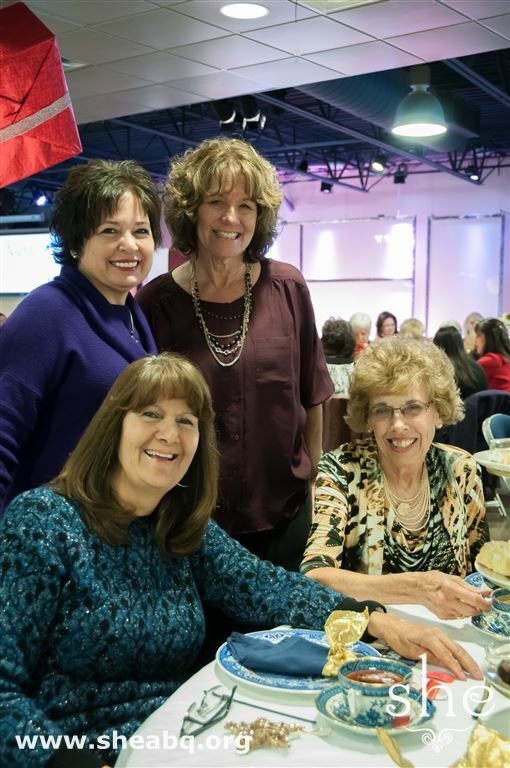 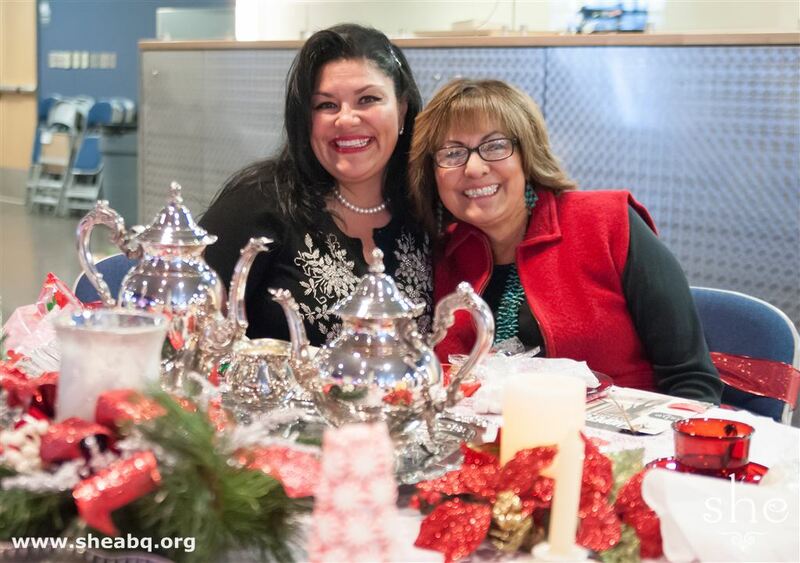 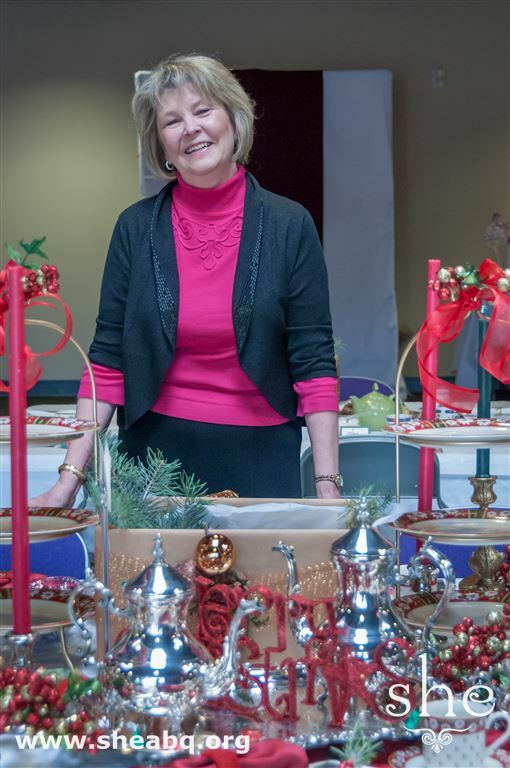 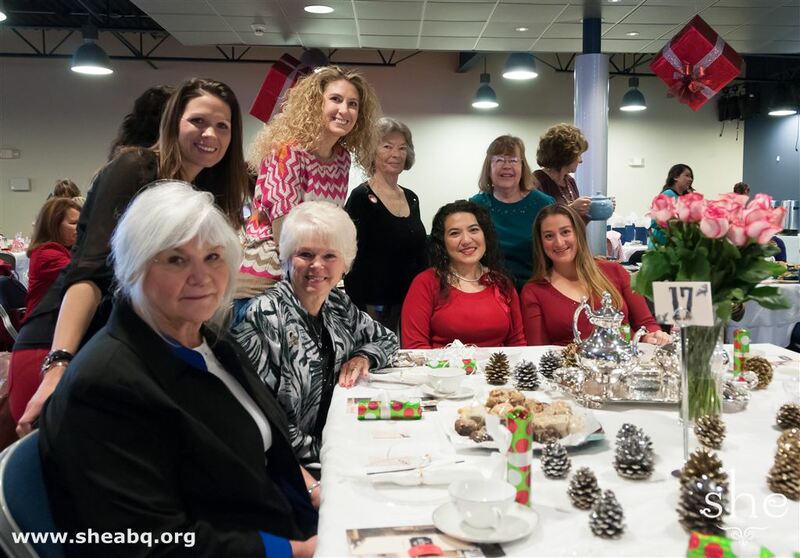 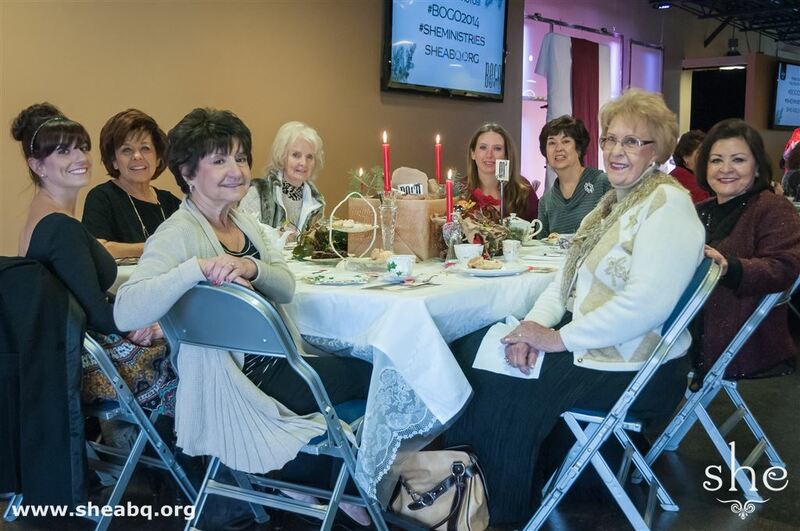 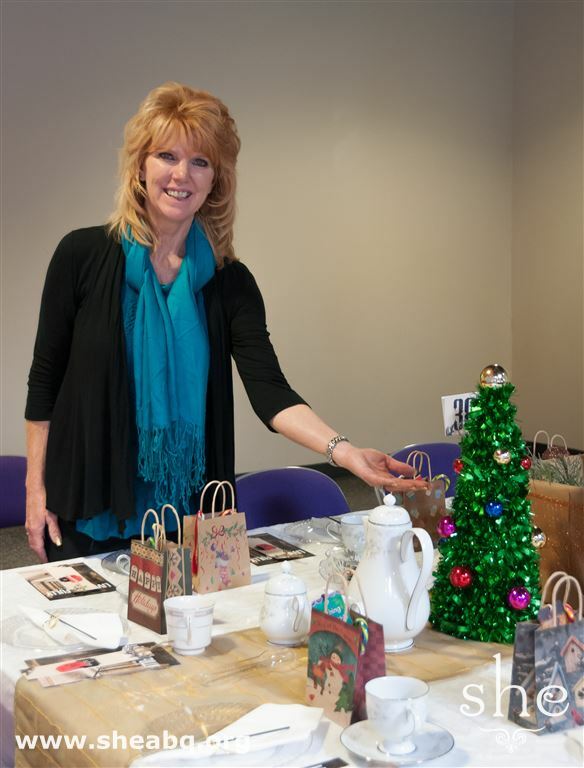 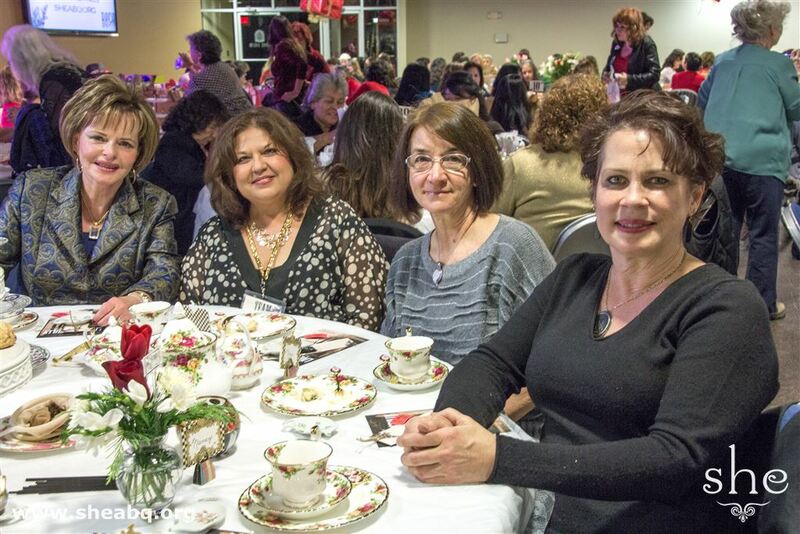 Women celebrated Jesus' birth with she Ministries at the Buy One, Gift One (BOGO) Christmas Tea on Tuesday, December 2. 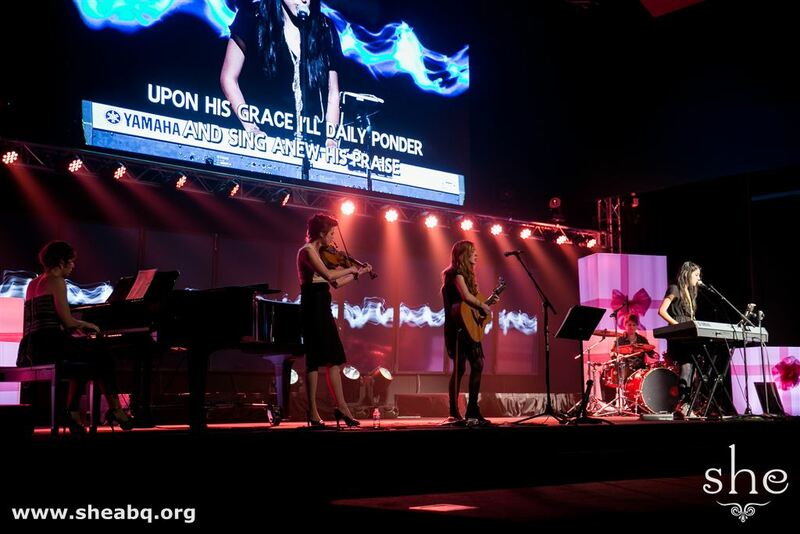 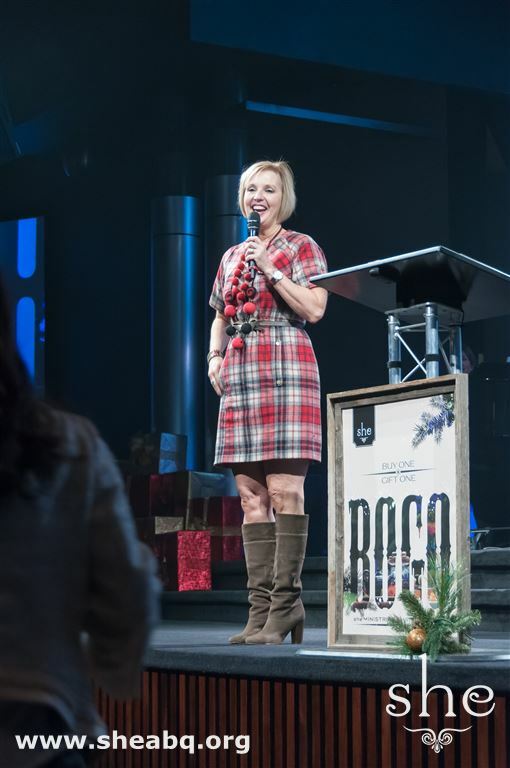 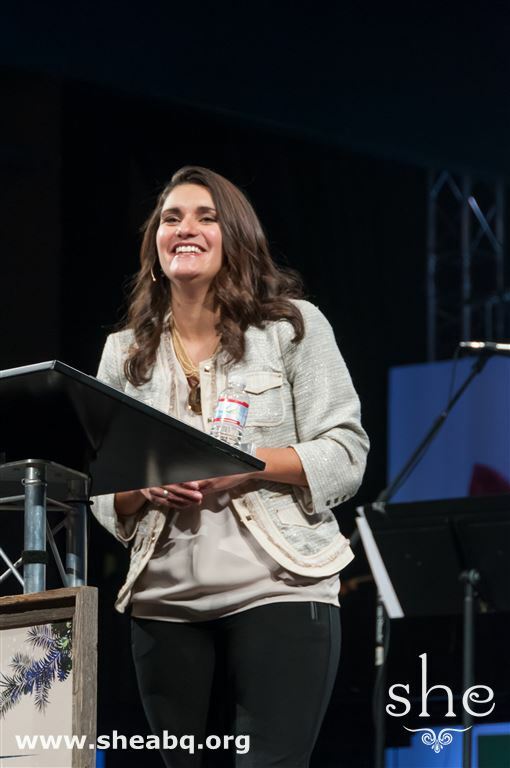 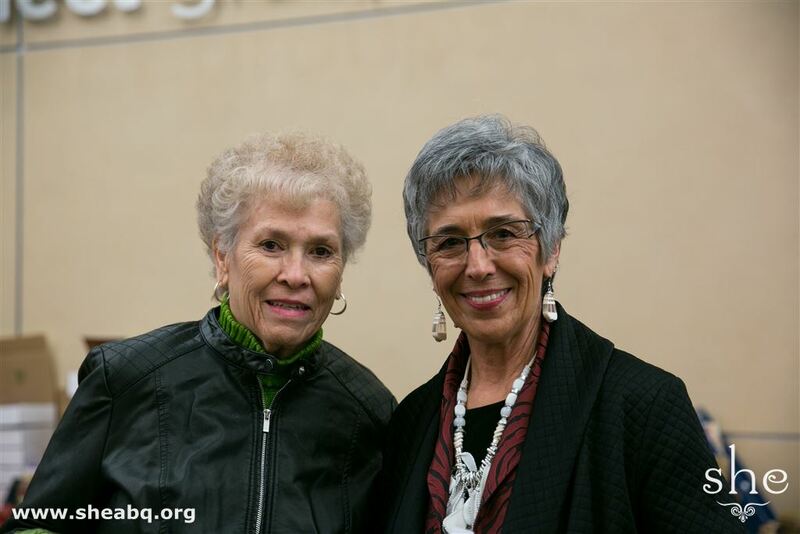 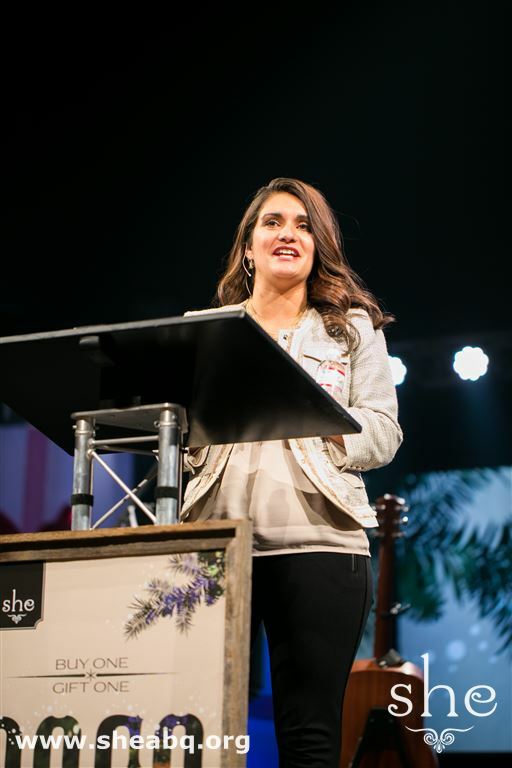 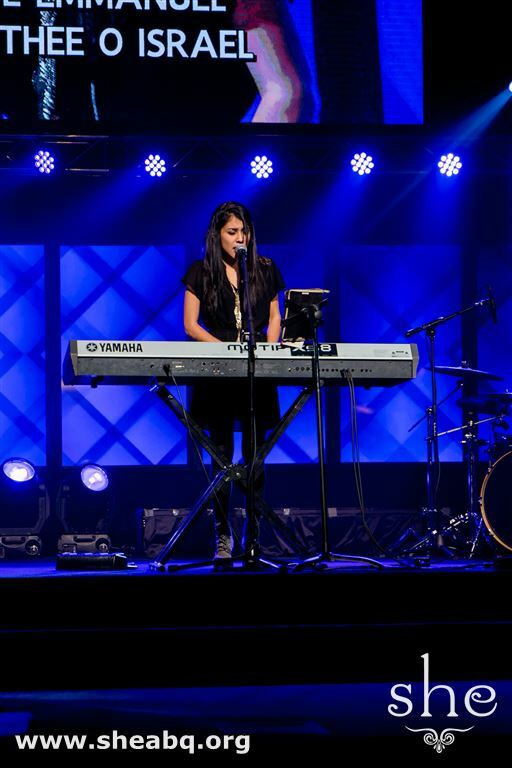 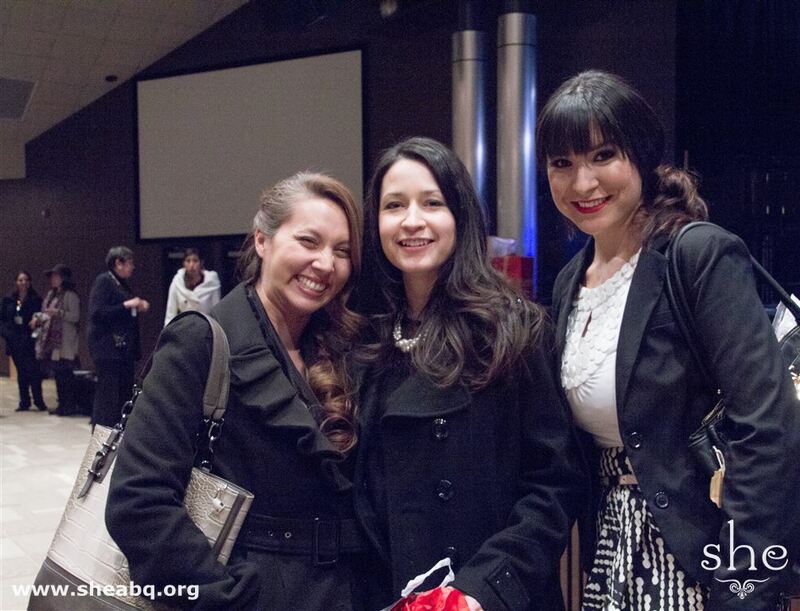 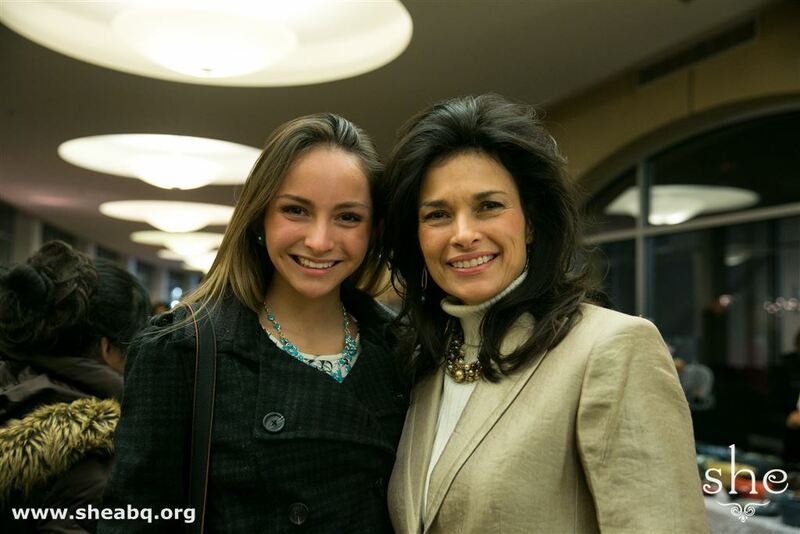 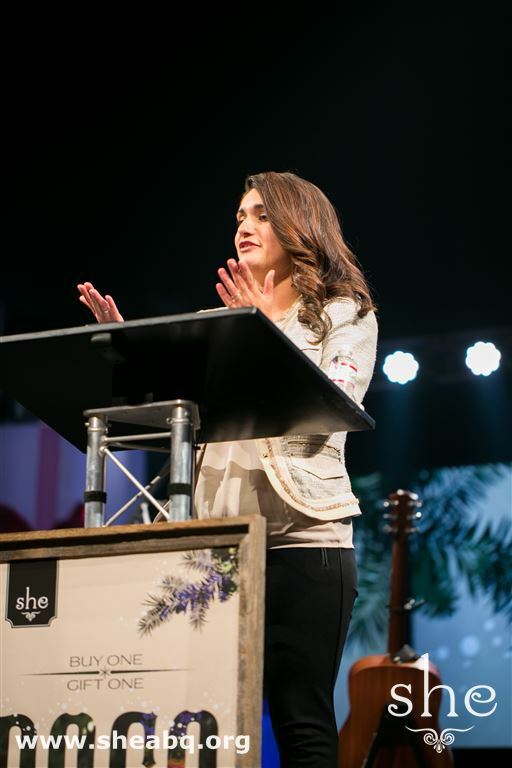 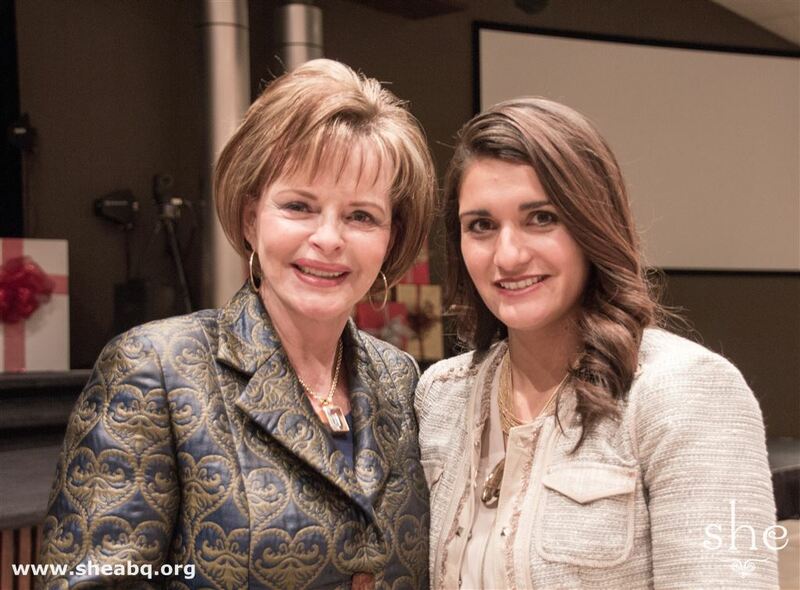 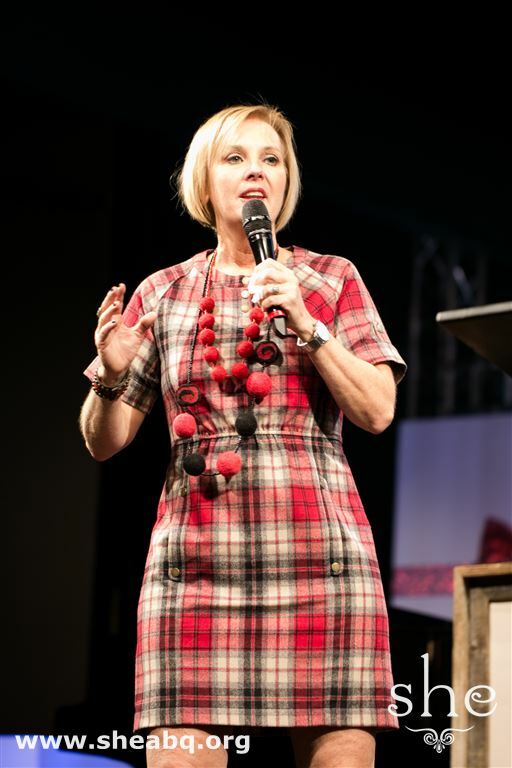 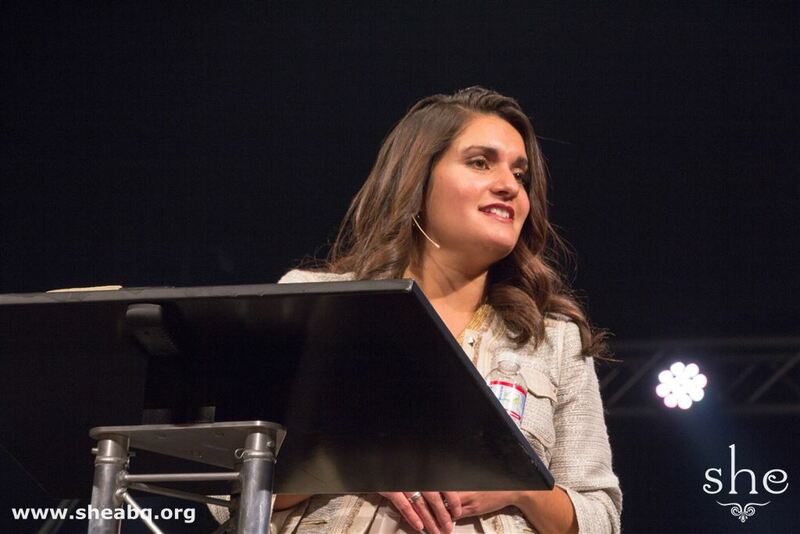 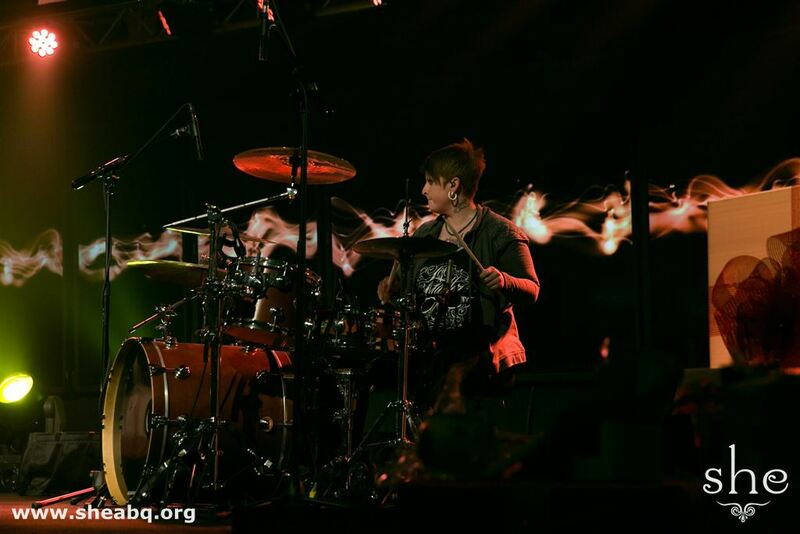 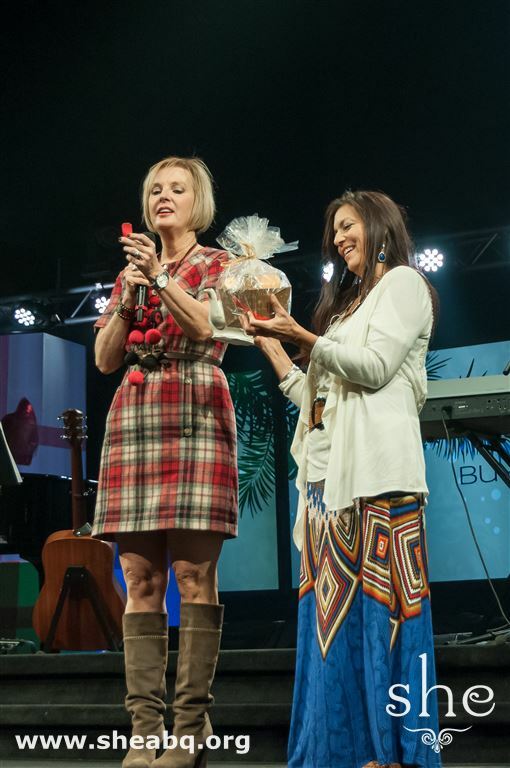 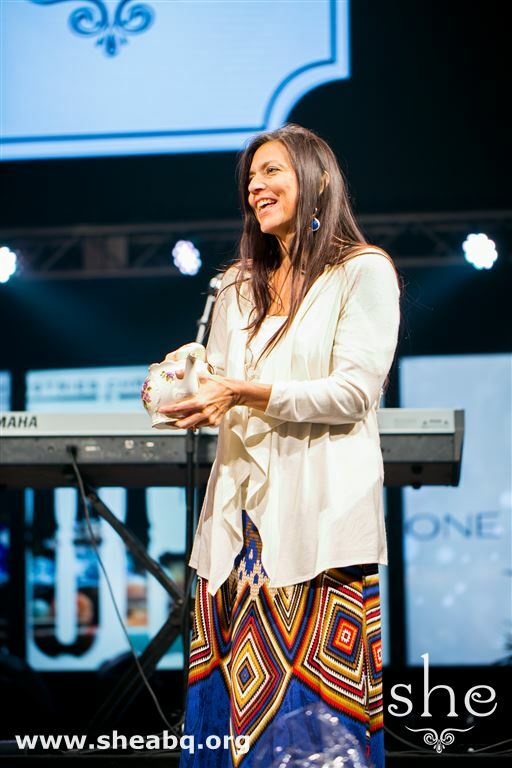 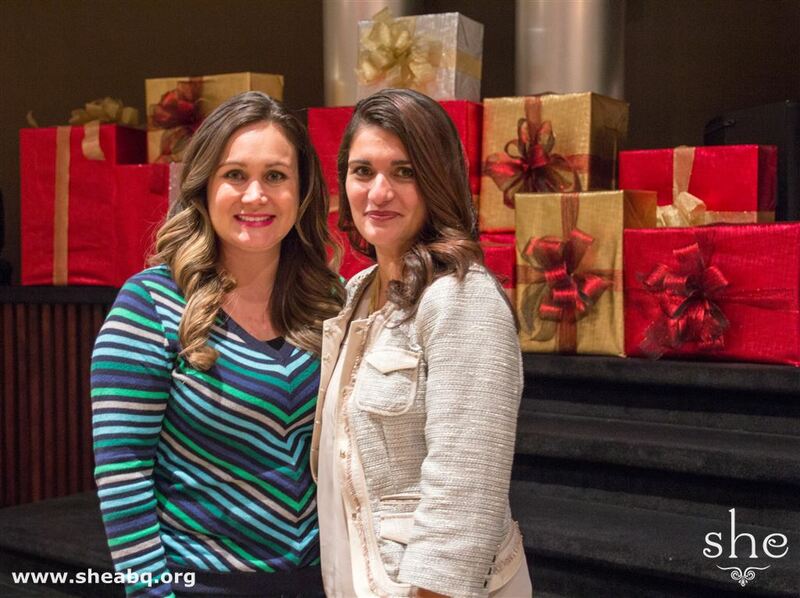 At both the morning and evening celebrations, Sonia Montoya presented a powerful message from James 1:17. 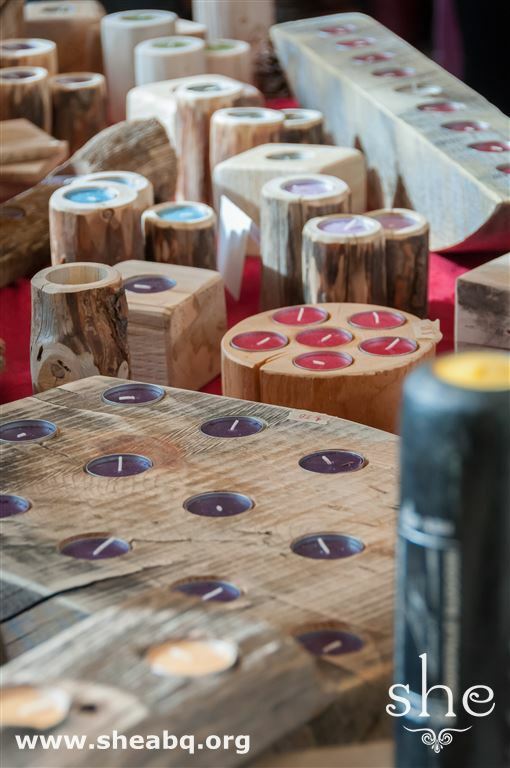 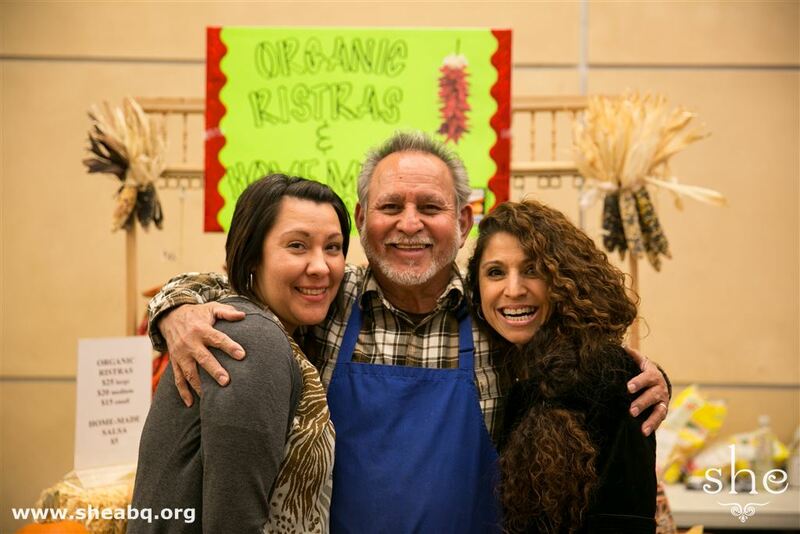 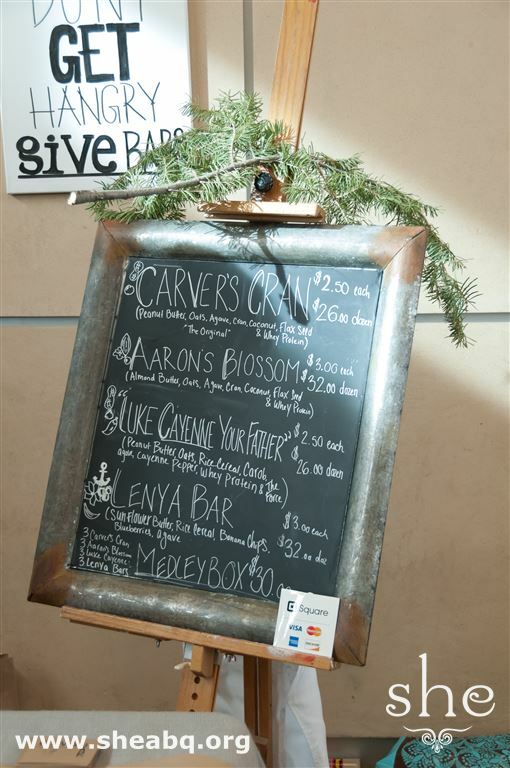 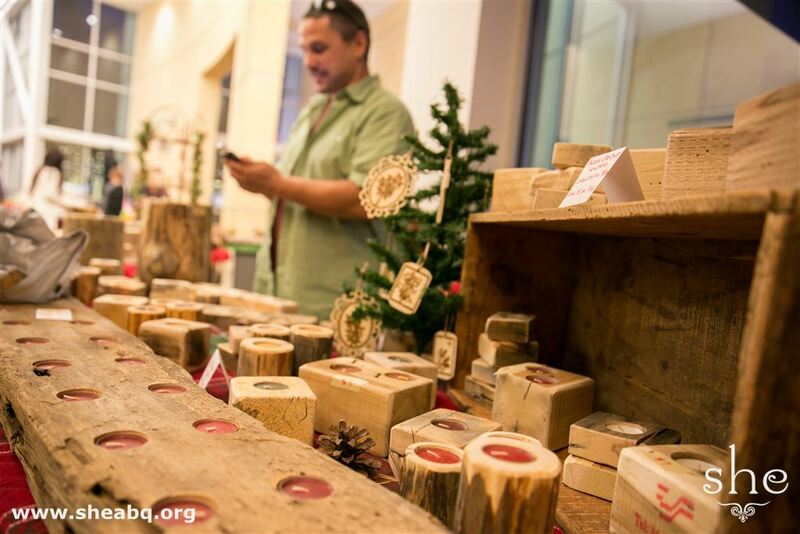 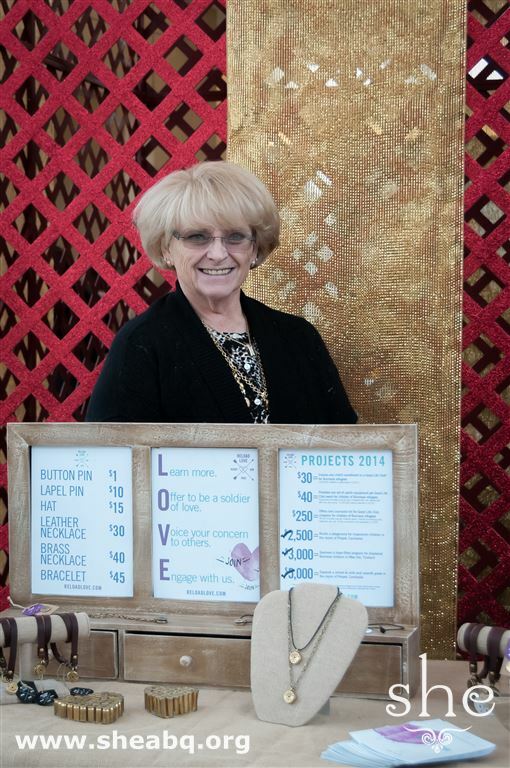 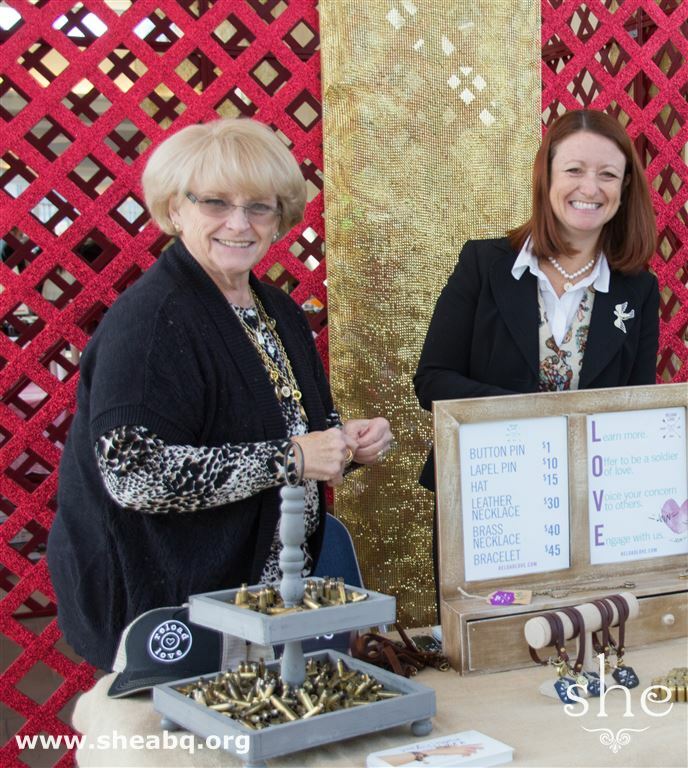 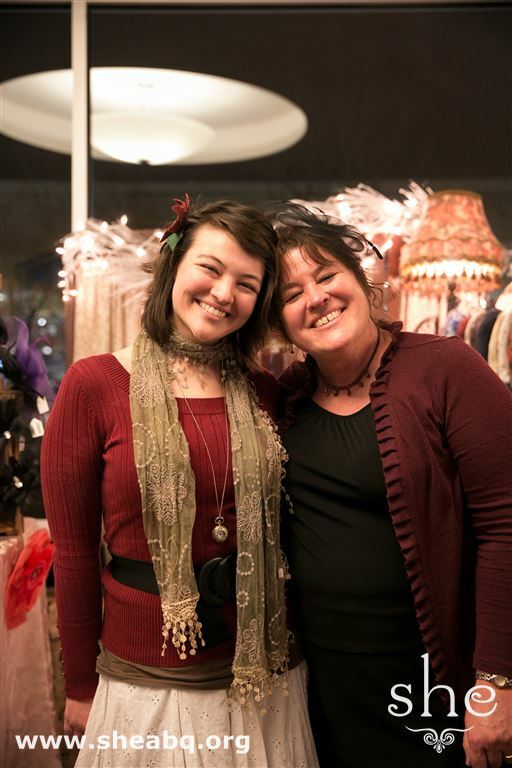 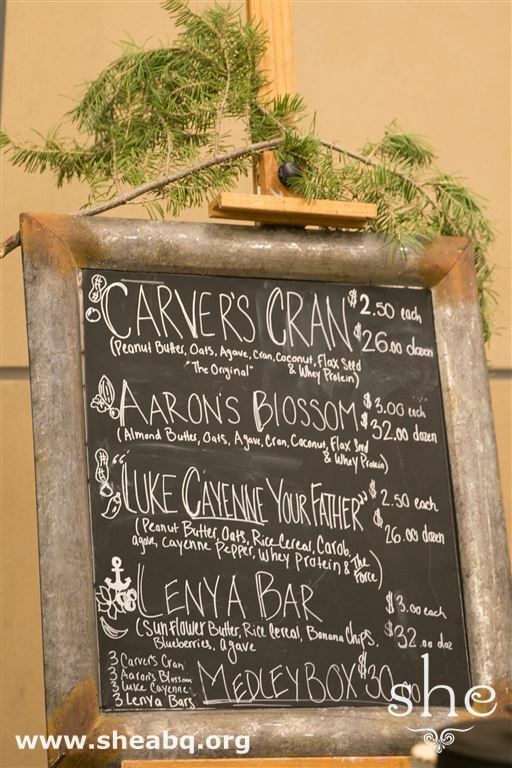 Ladies also enjoyed the Lovely Market, an inspiring marketplace with local vendors. 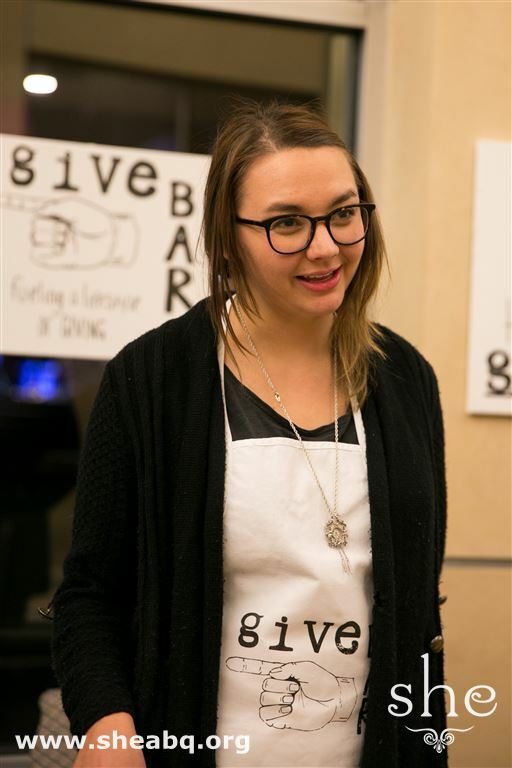 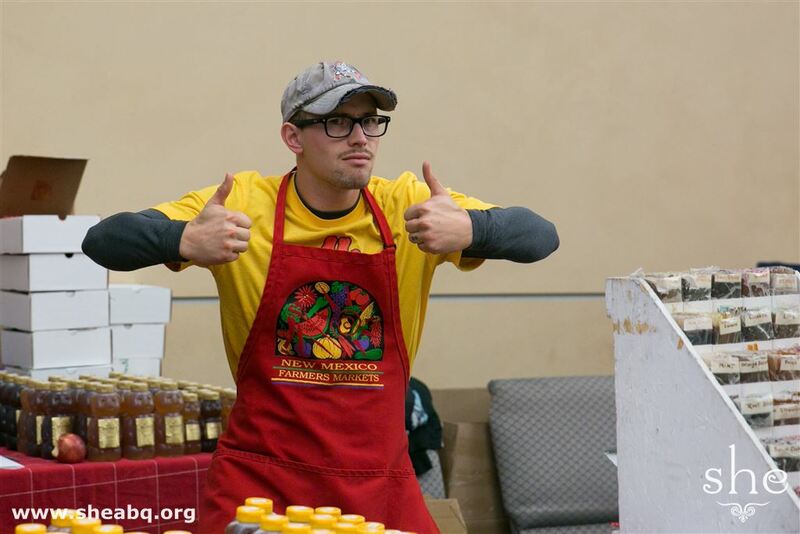 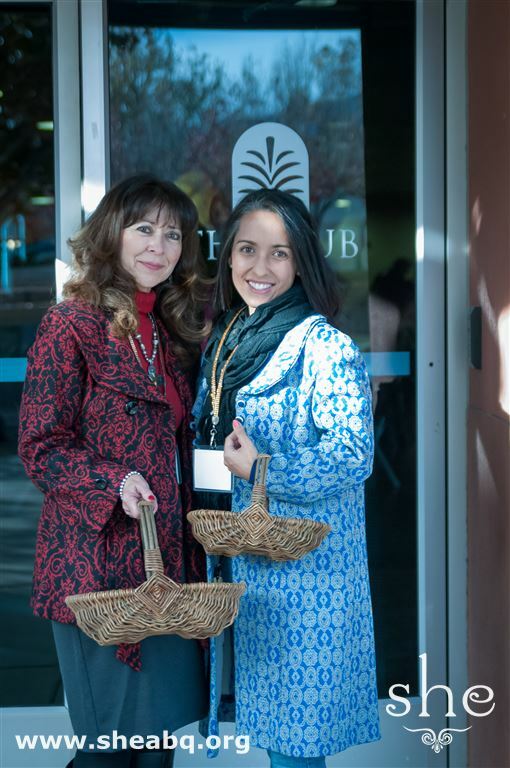 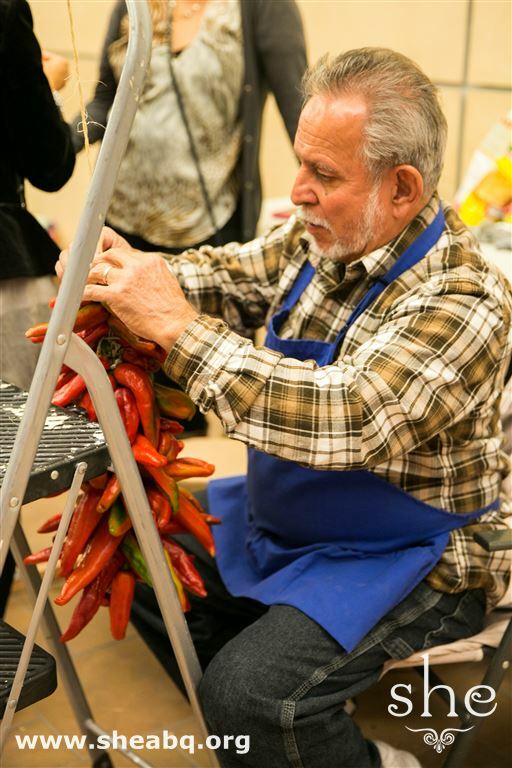 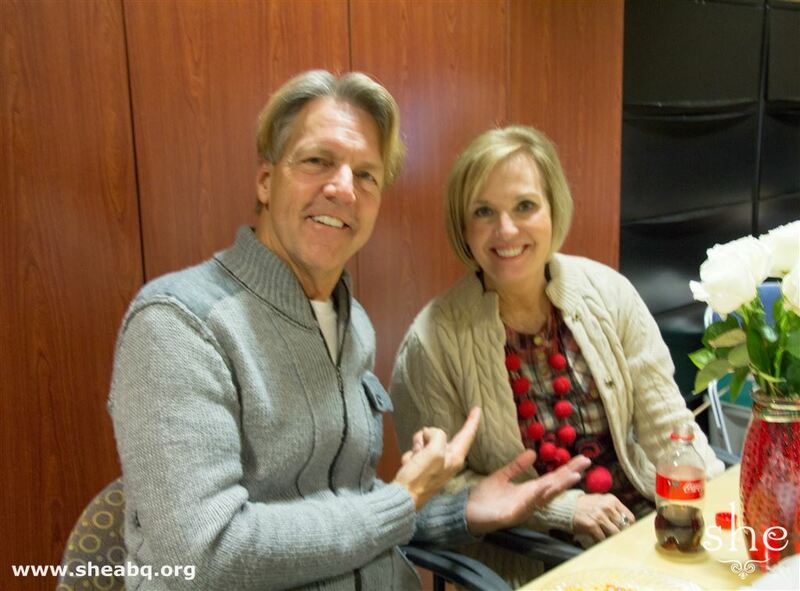 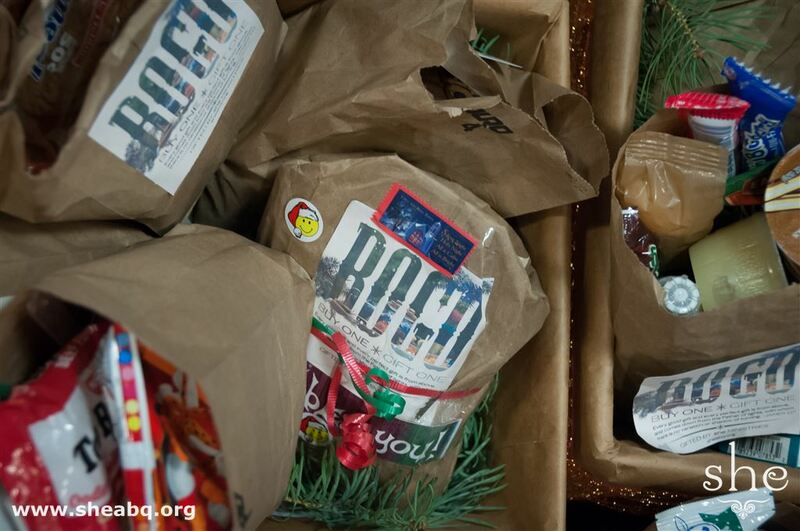 And, over 1,000 sack lunches were collected for kids in Albuquerque Public Schools.